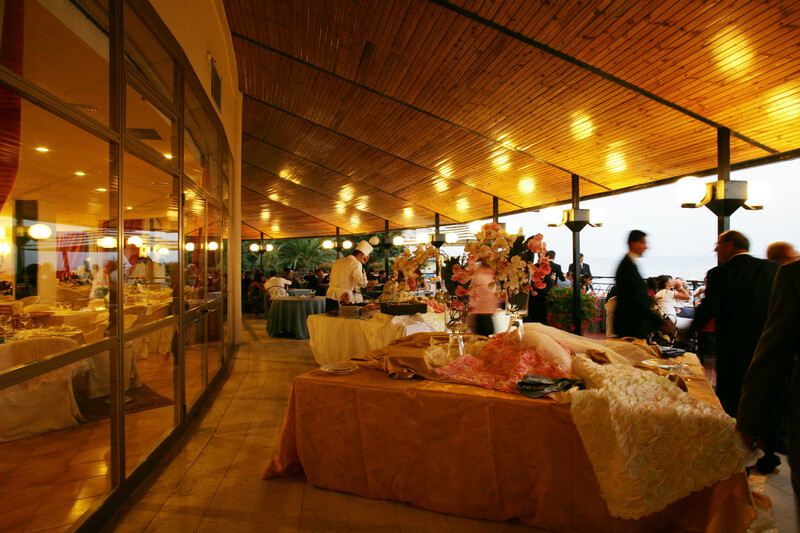 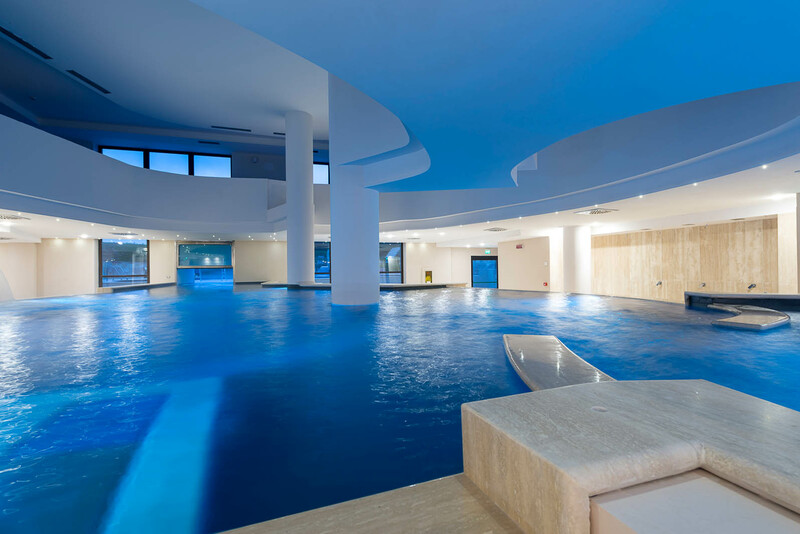 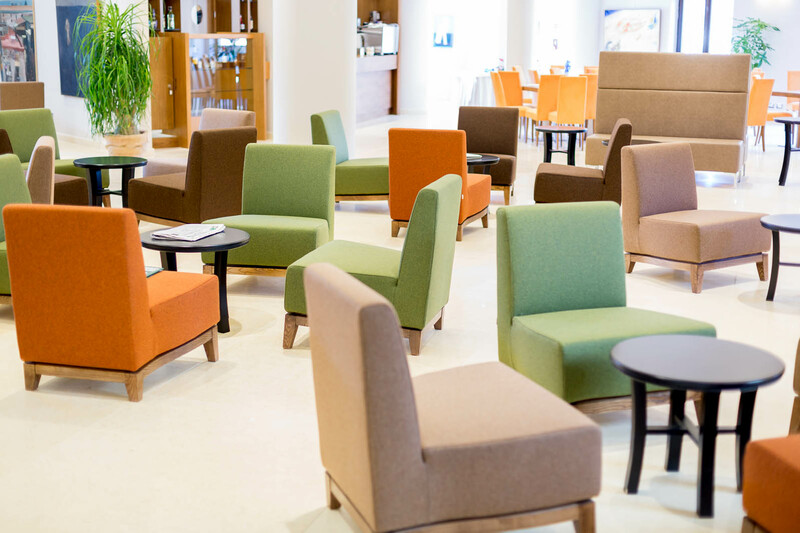 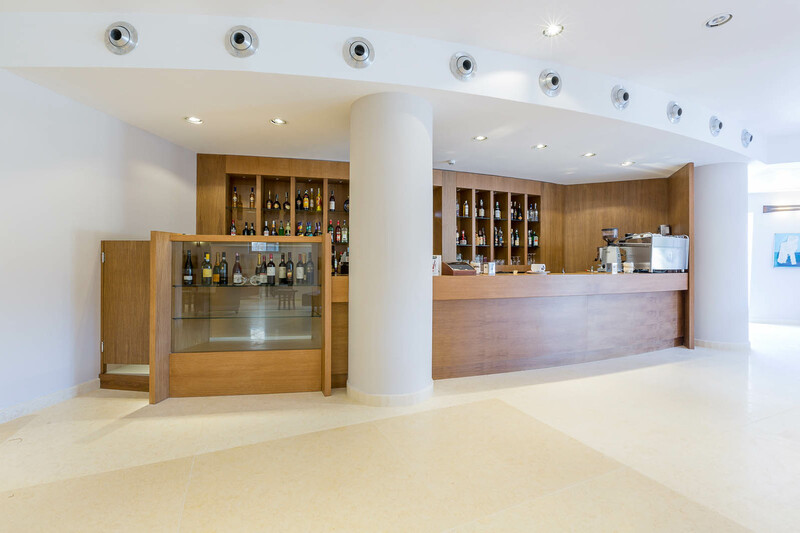 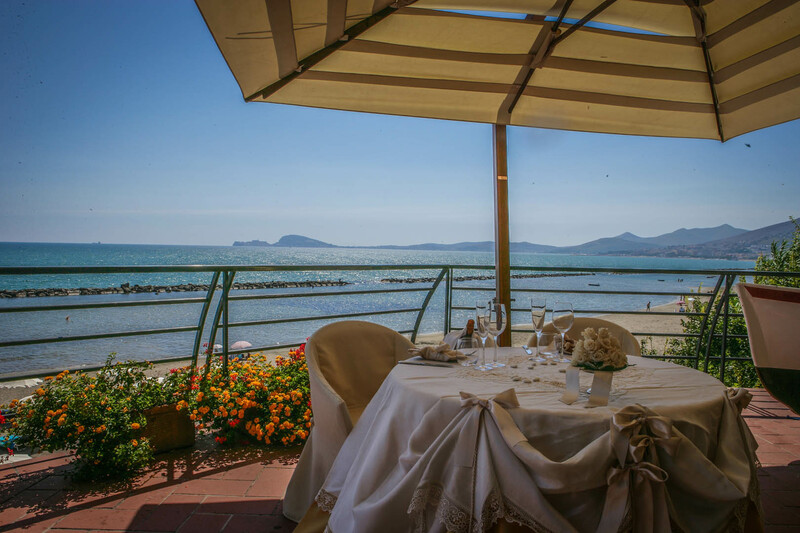 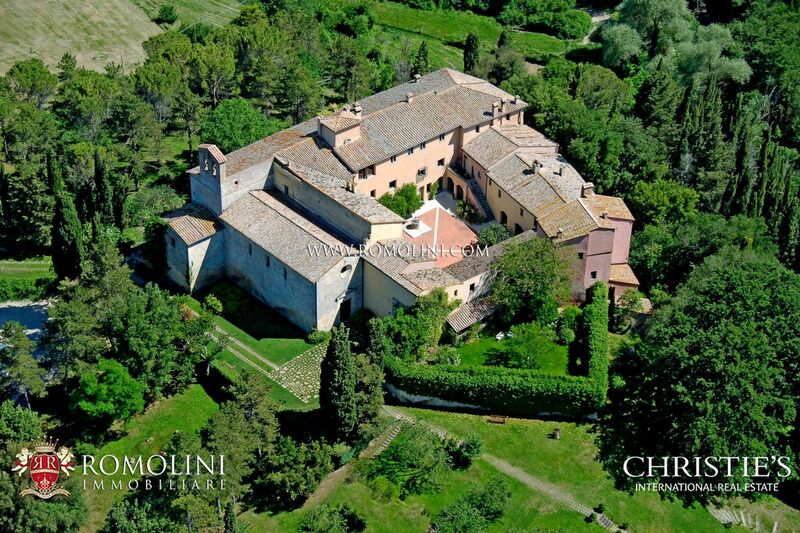 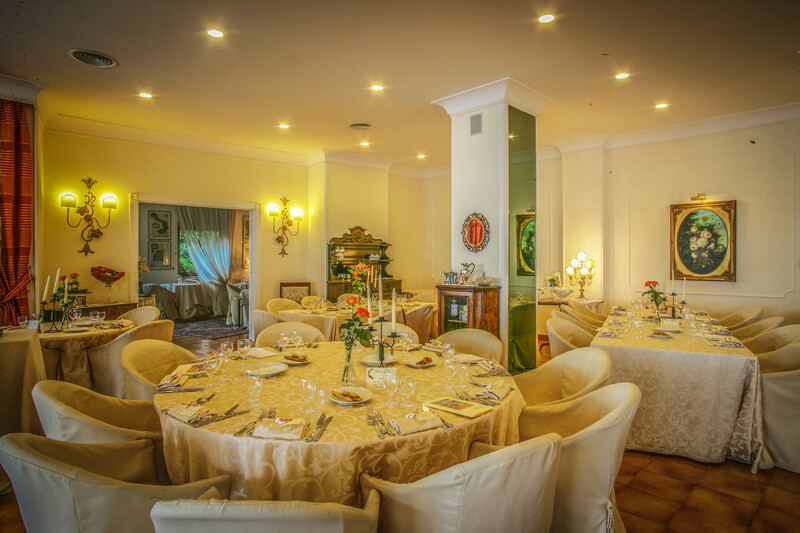 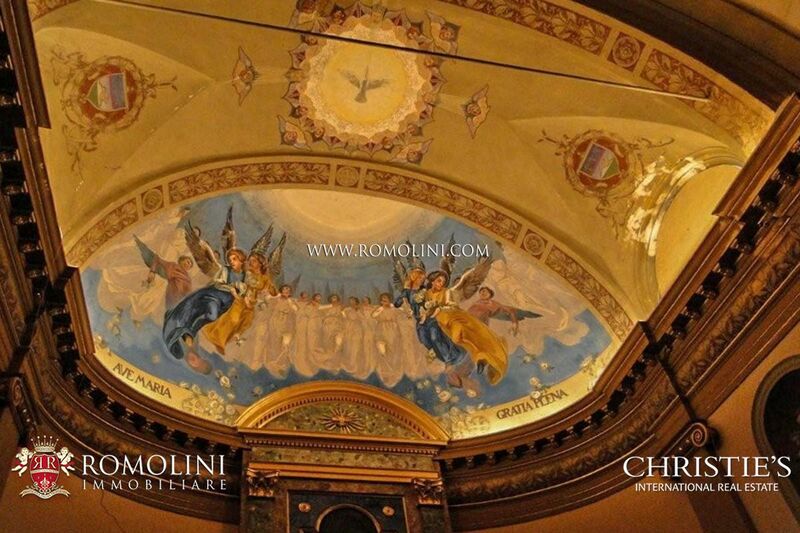 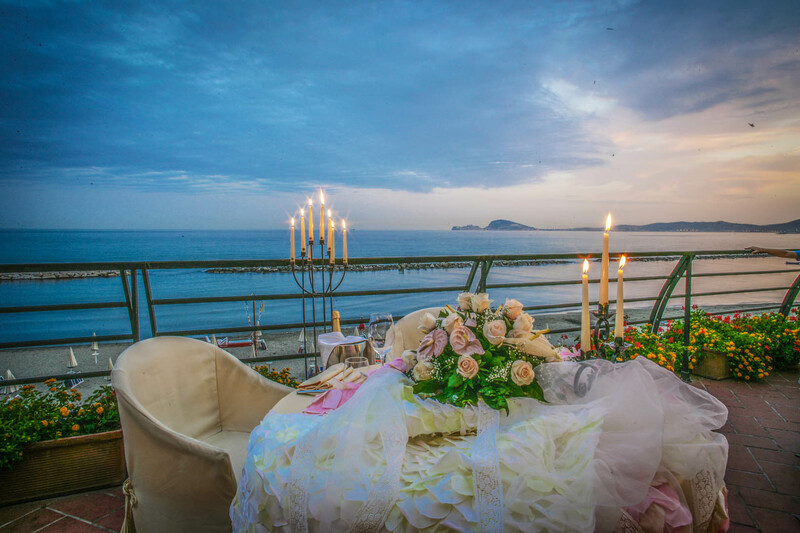 Are you looking for a luxurious hotel in Italy? 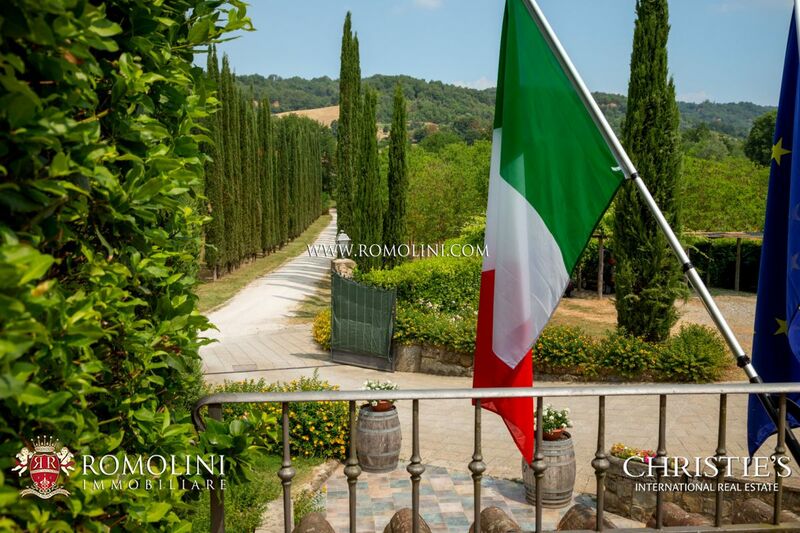 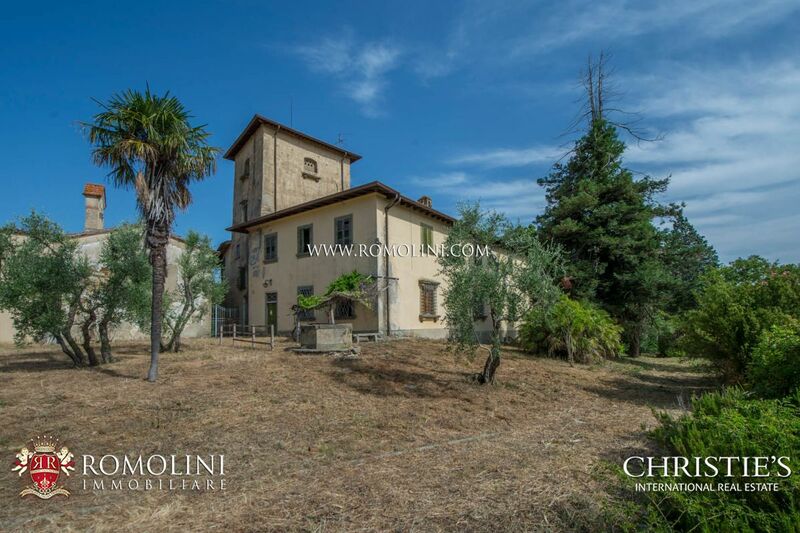 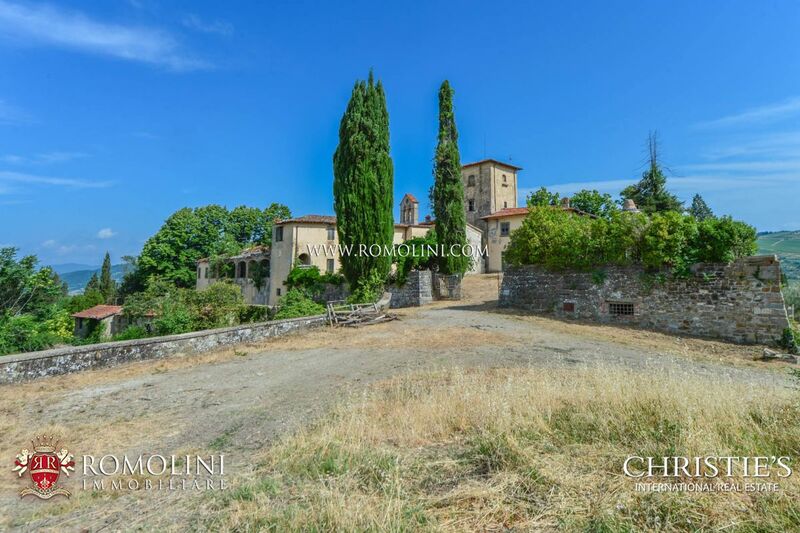 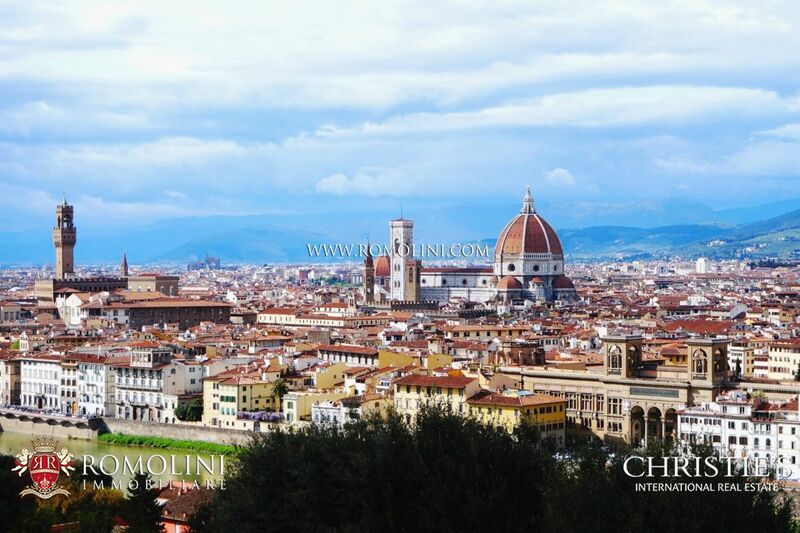 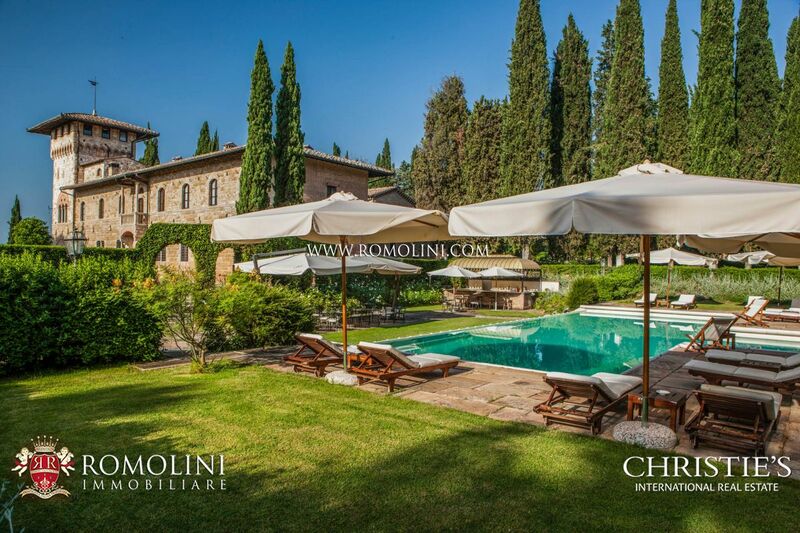 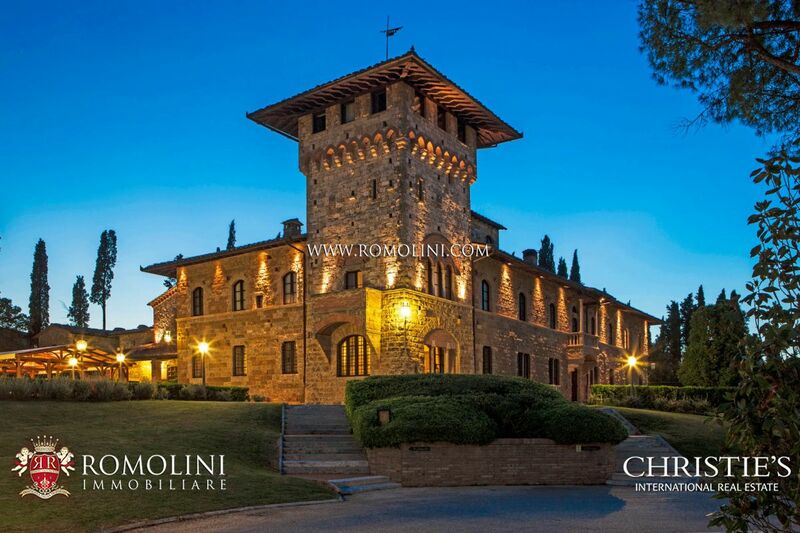 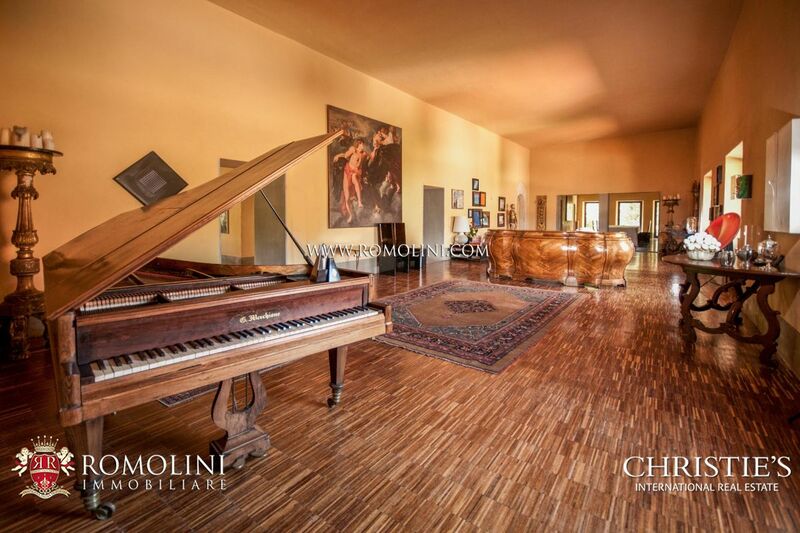 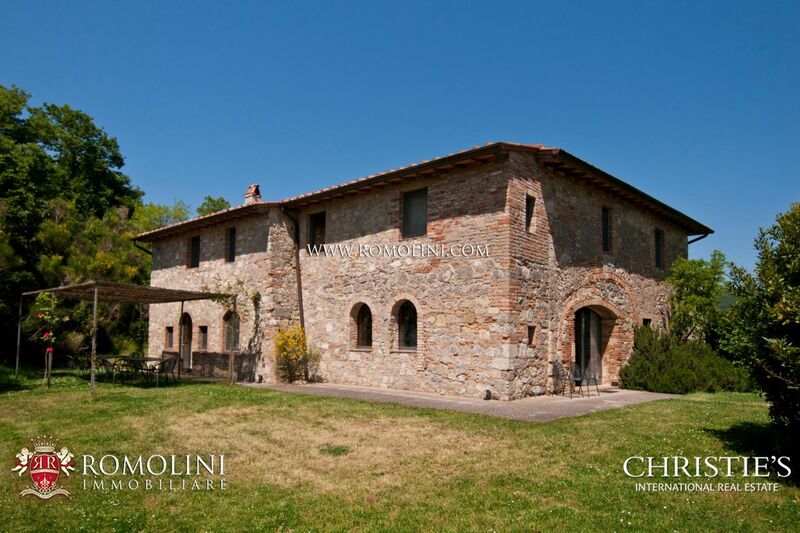 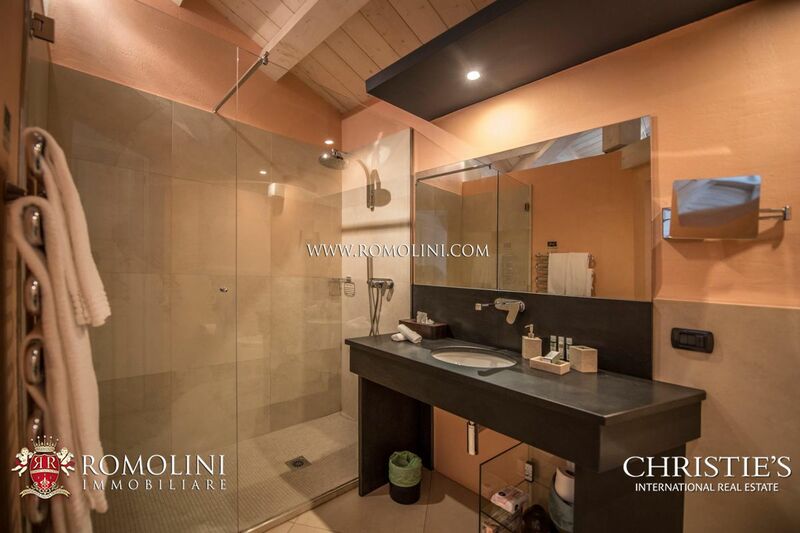 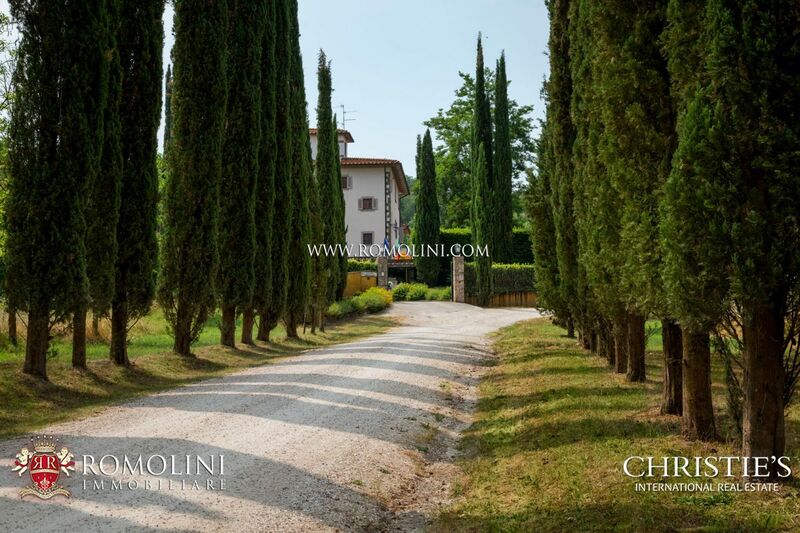 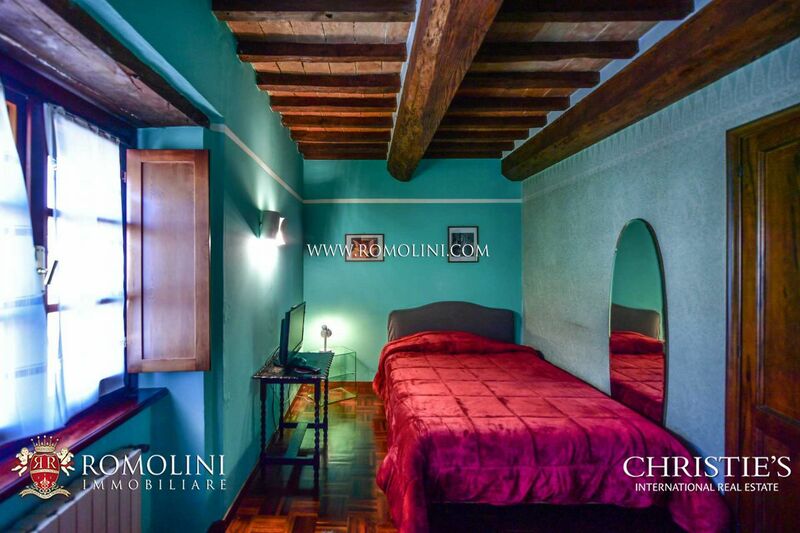 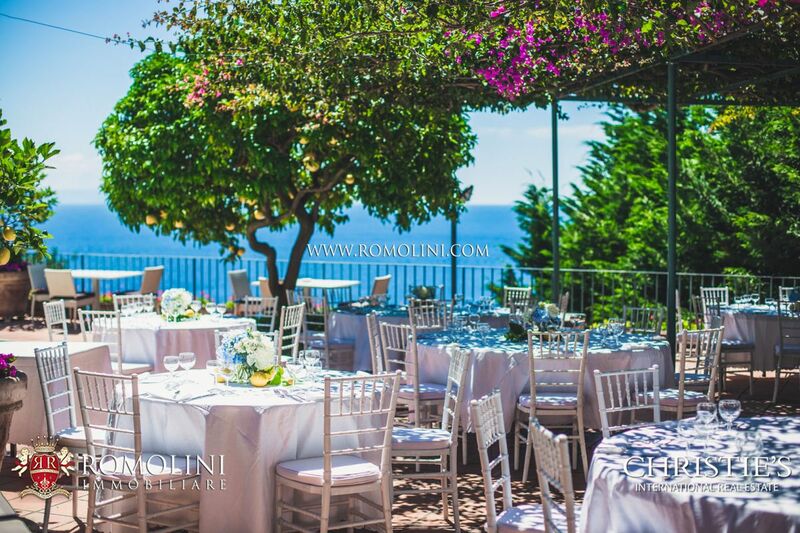 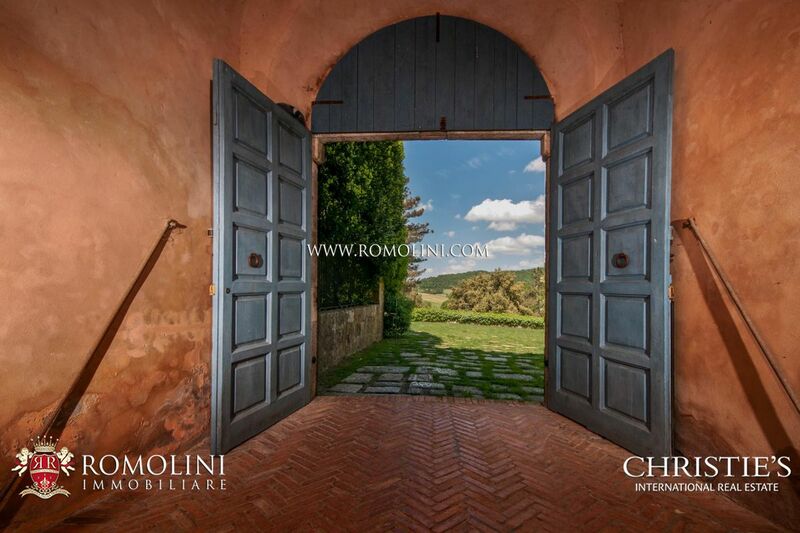 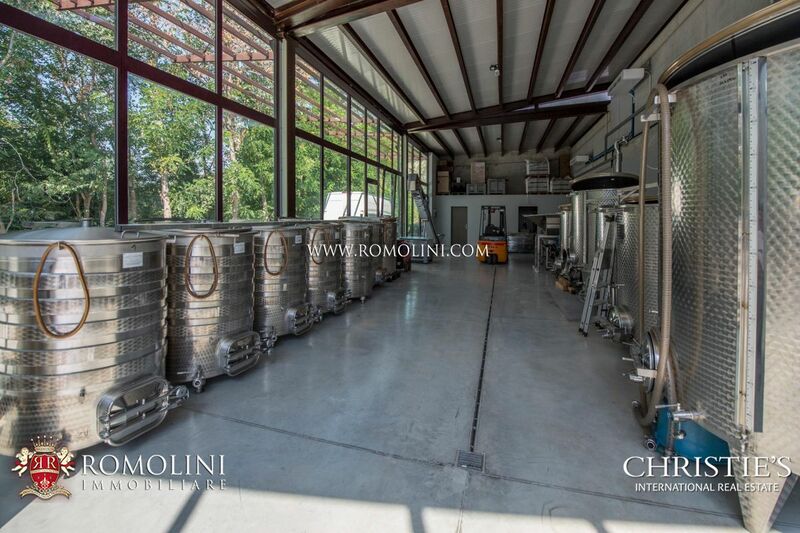 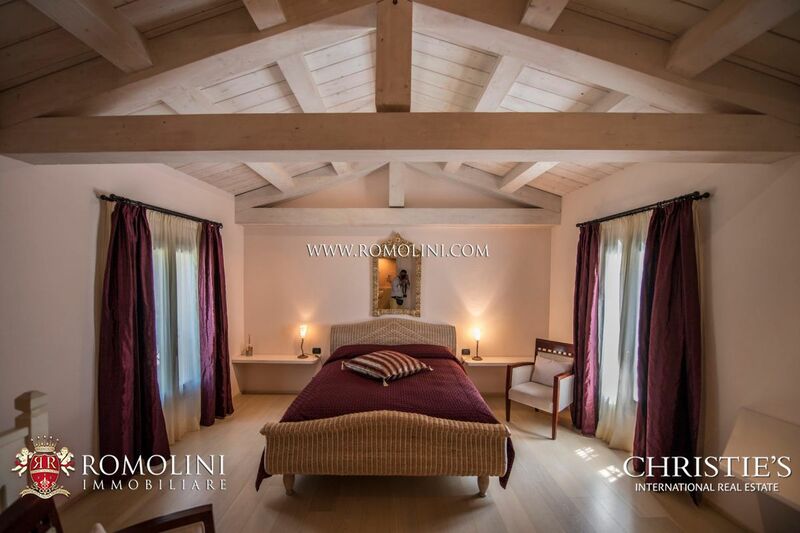 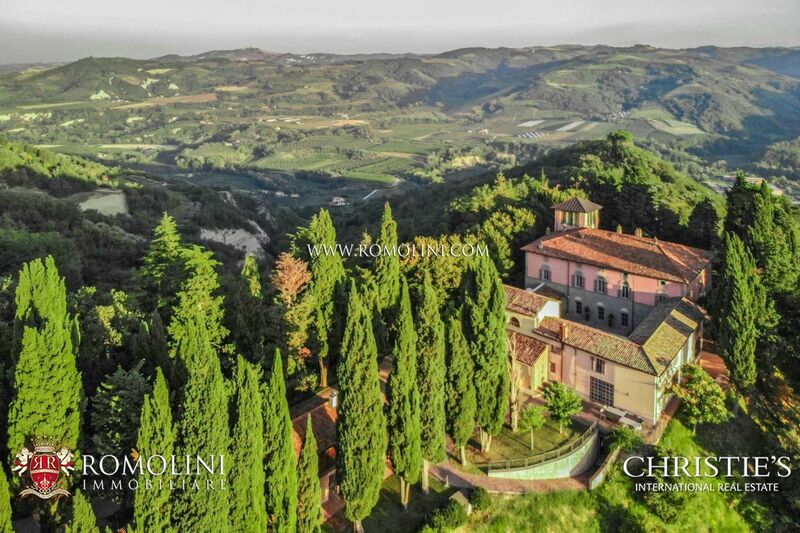 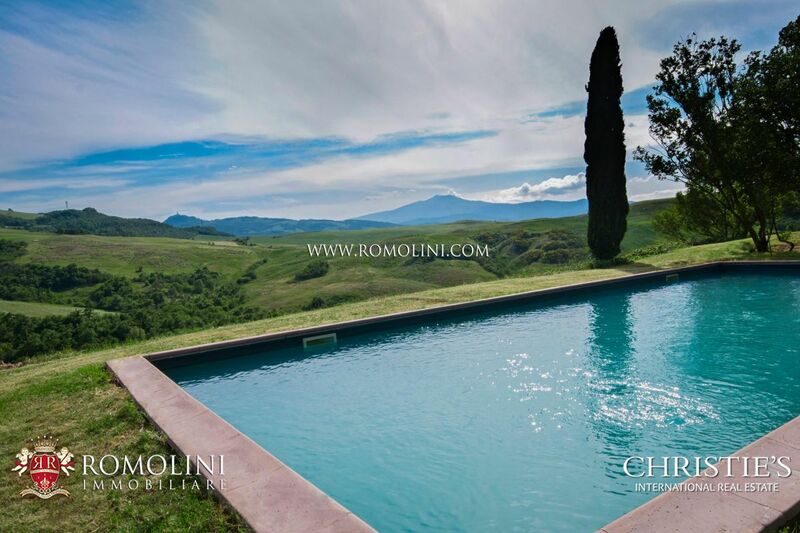 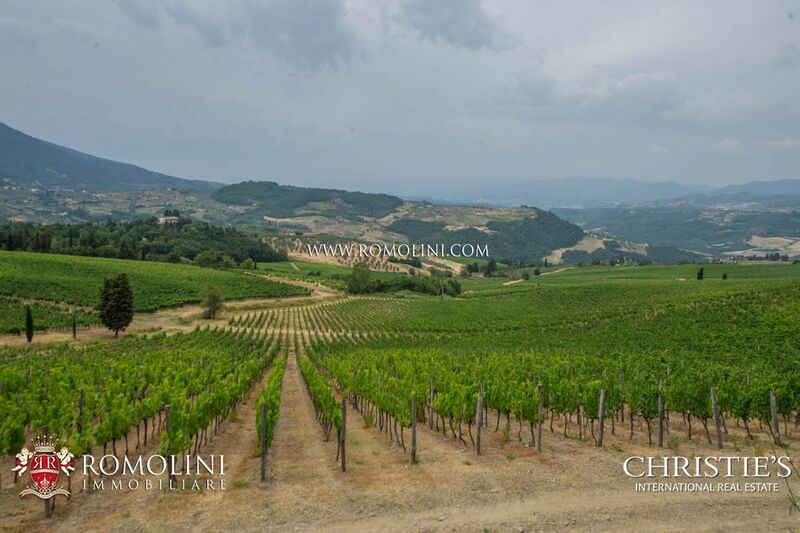 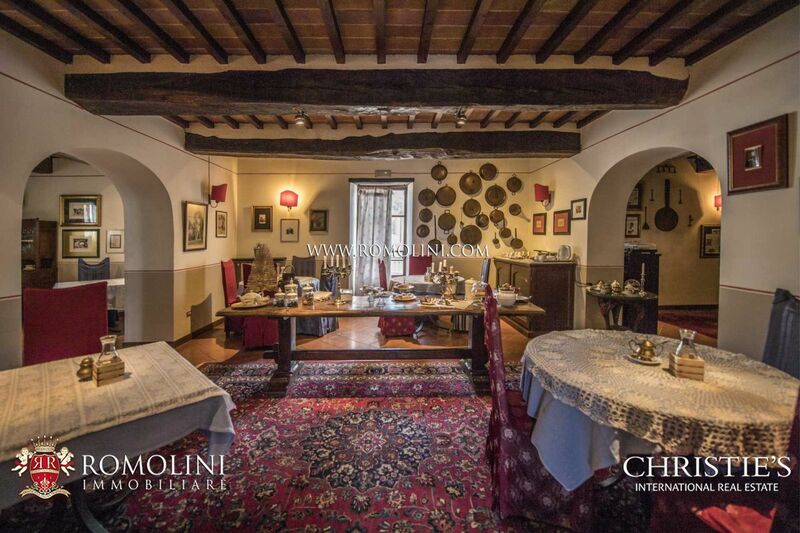 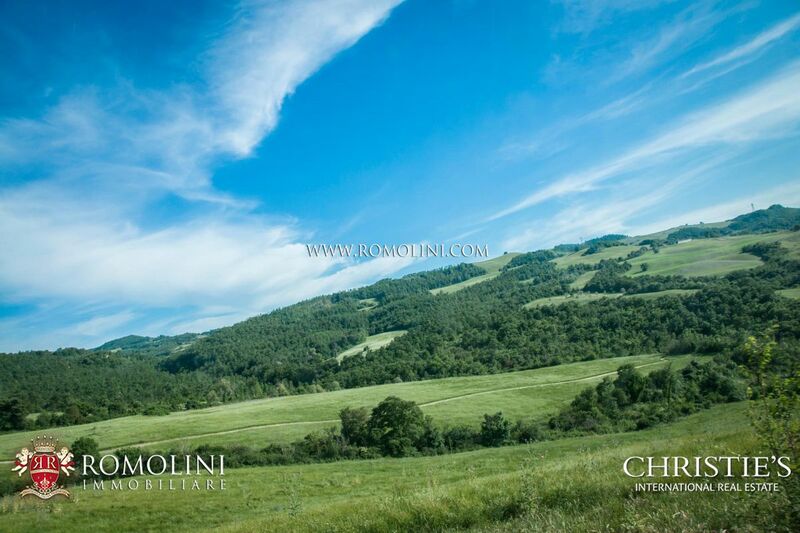 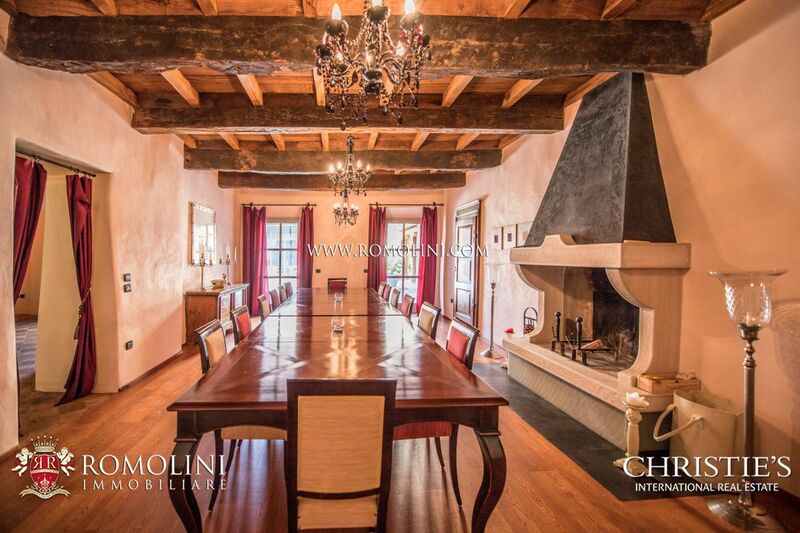 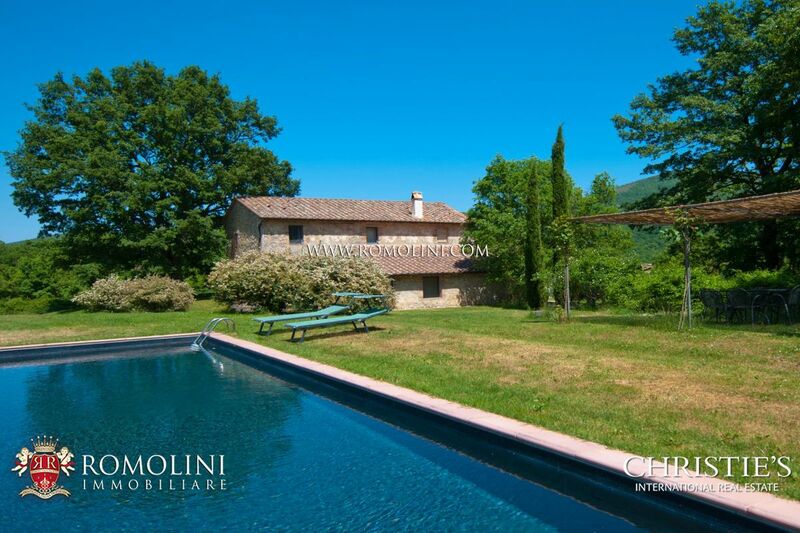 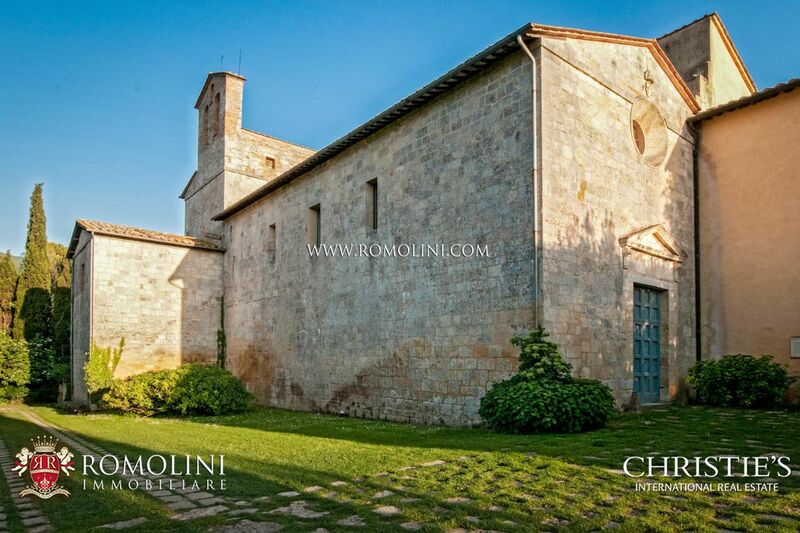 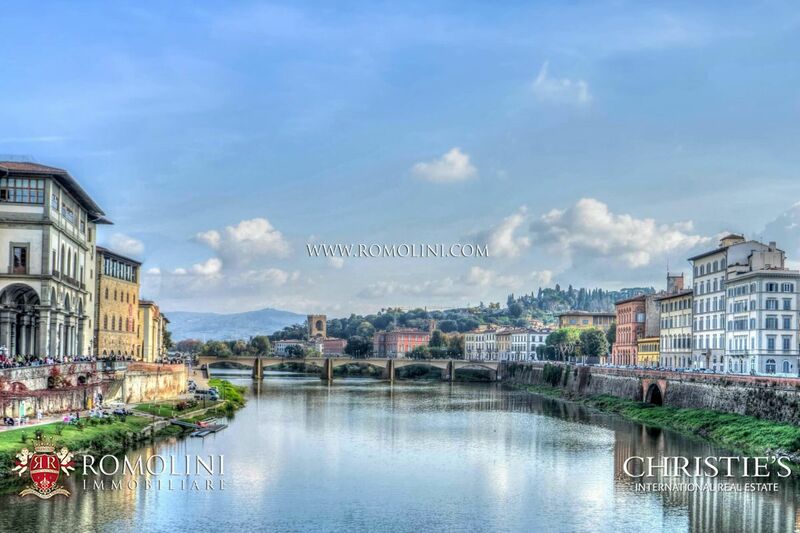 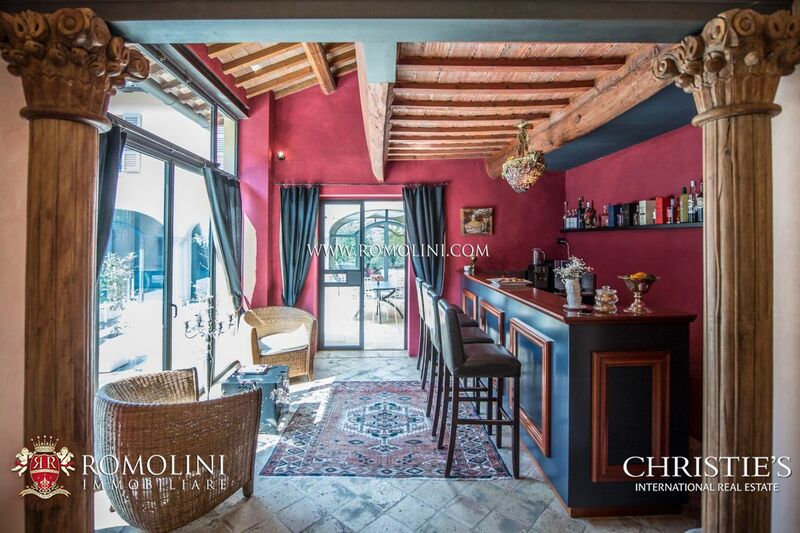 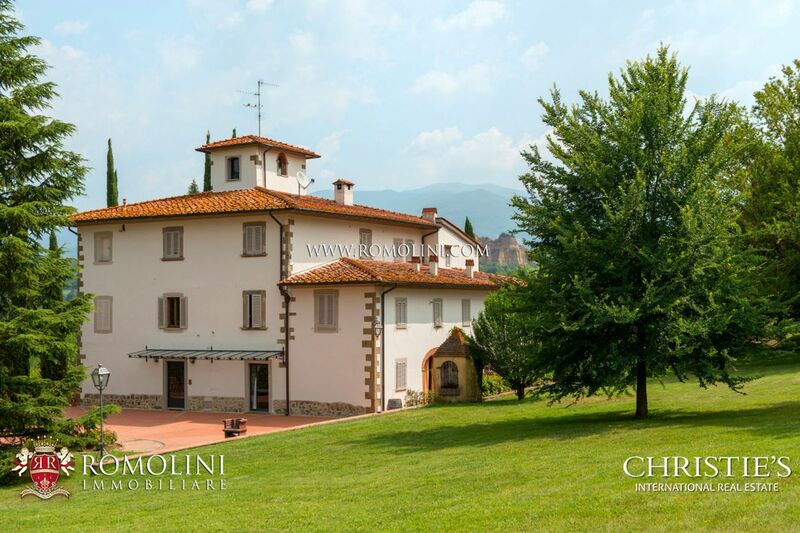 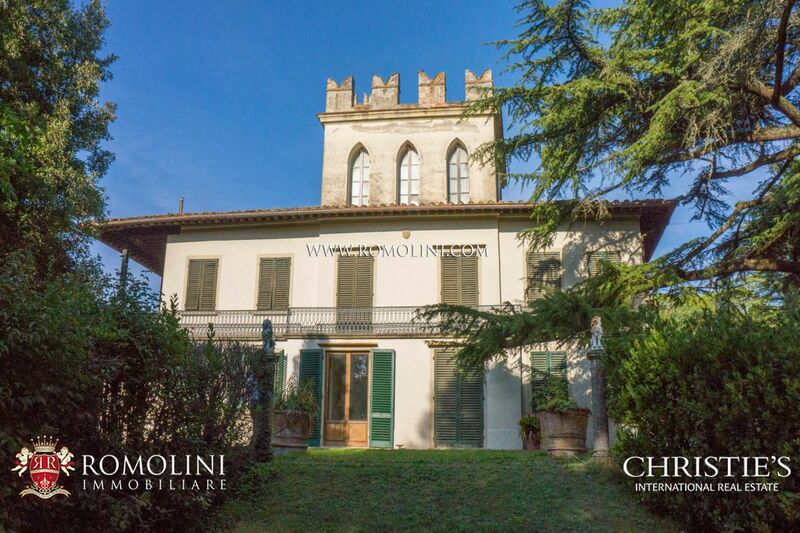 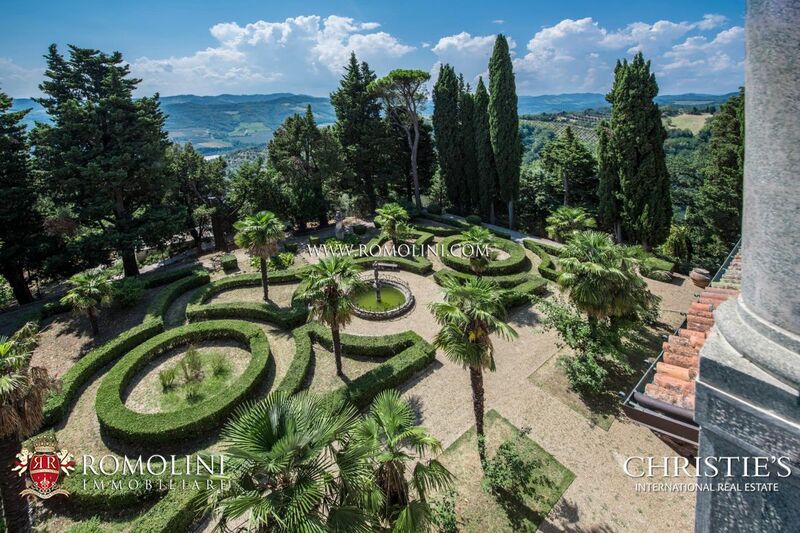 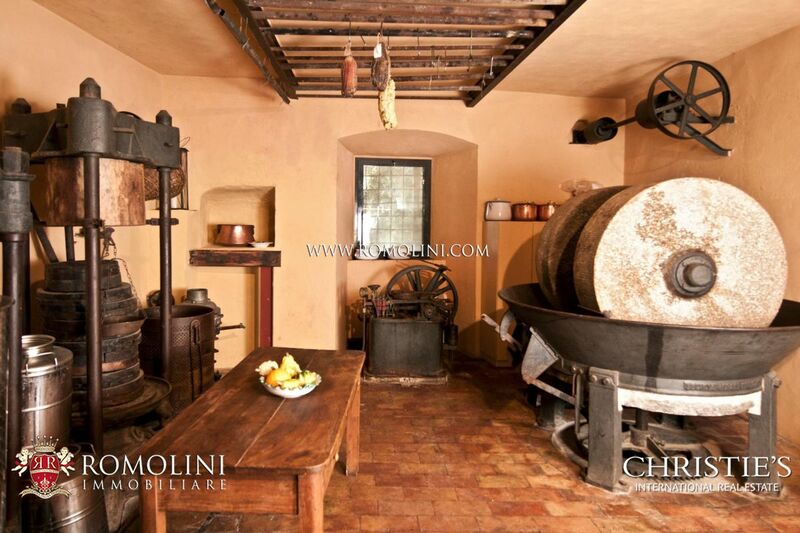 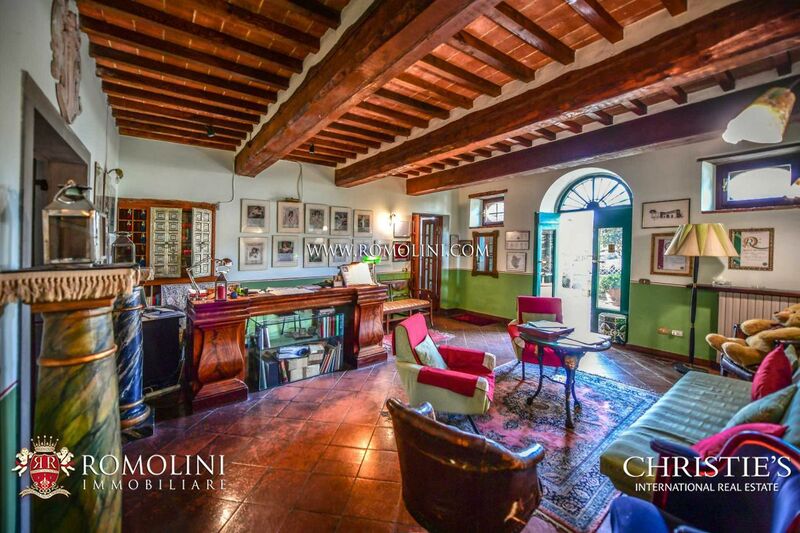 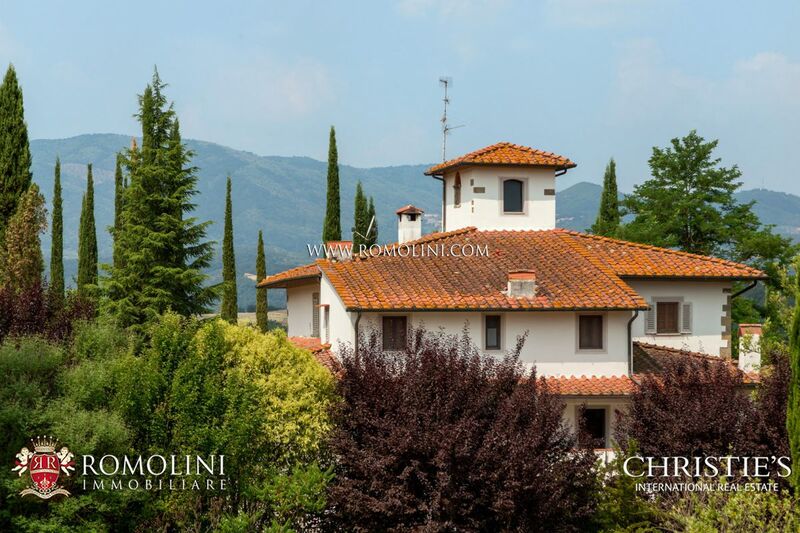 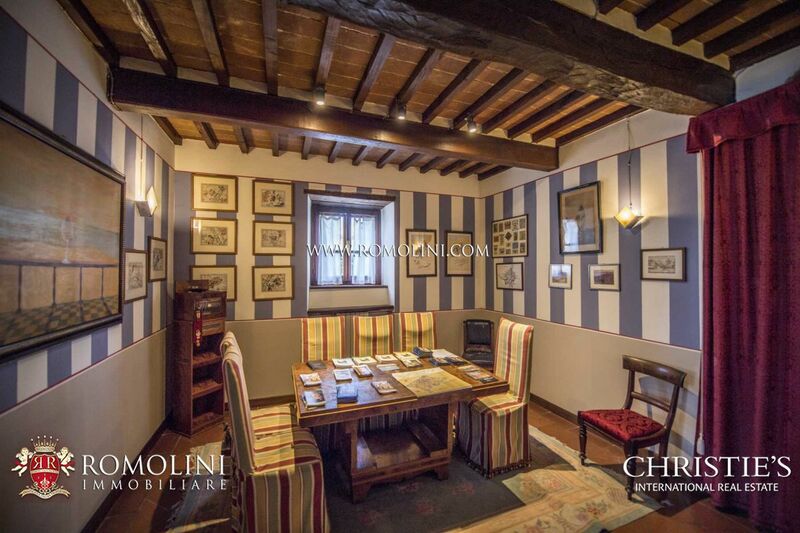 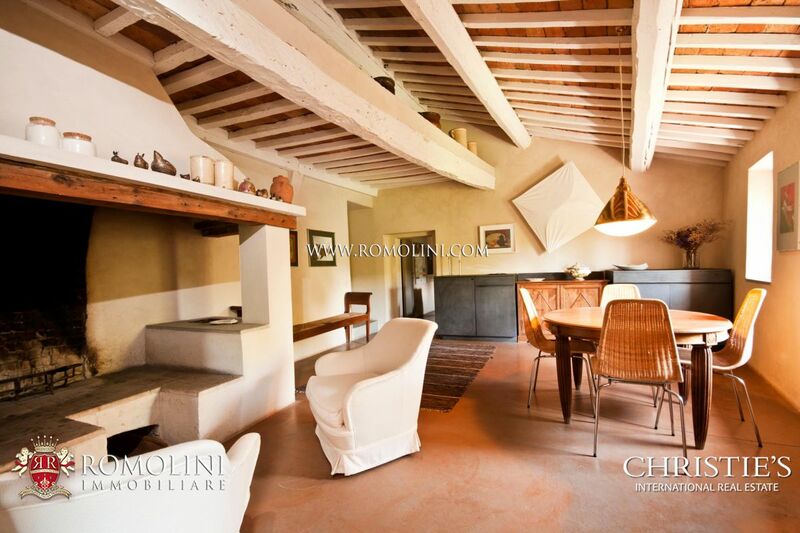 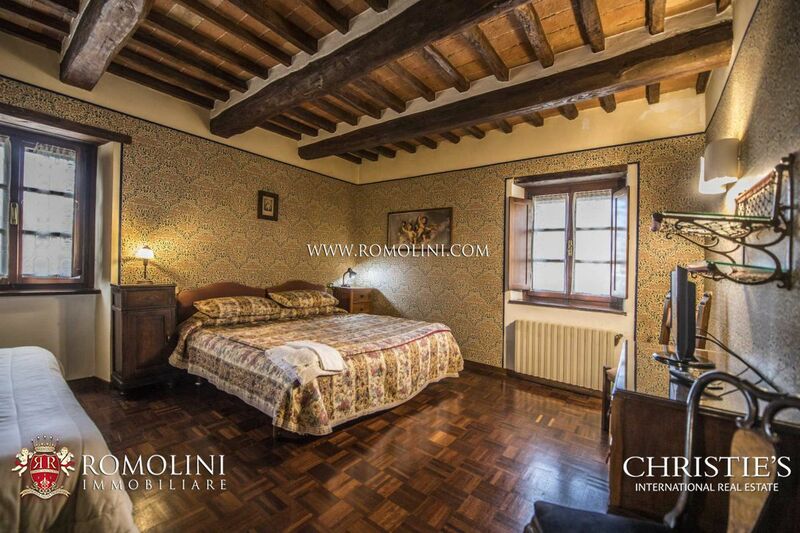 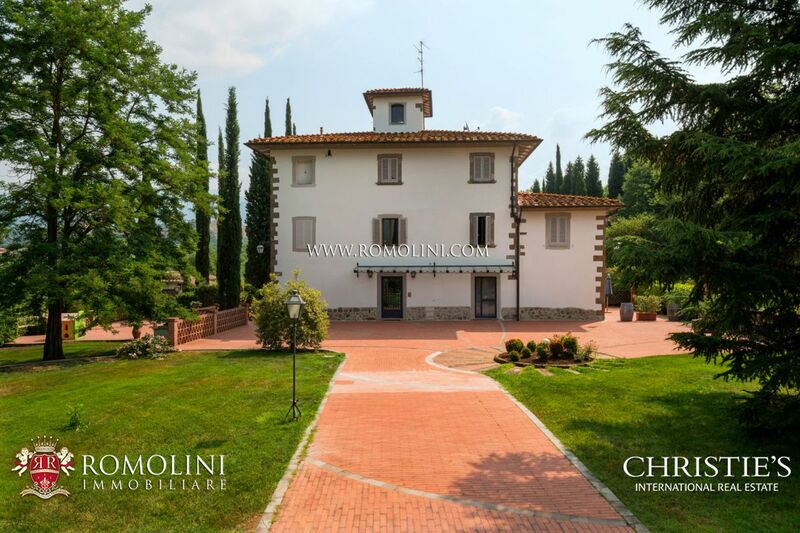 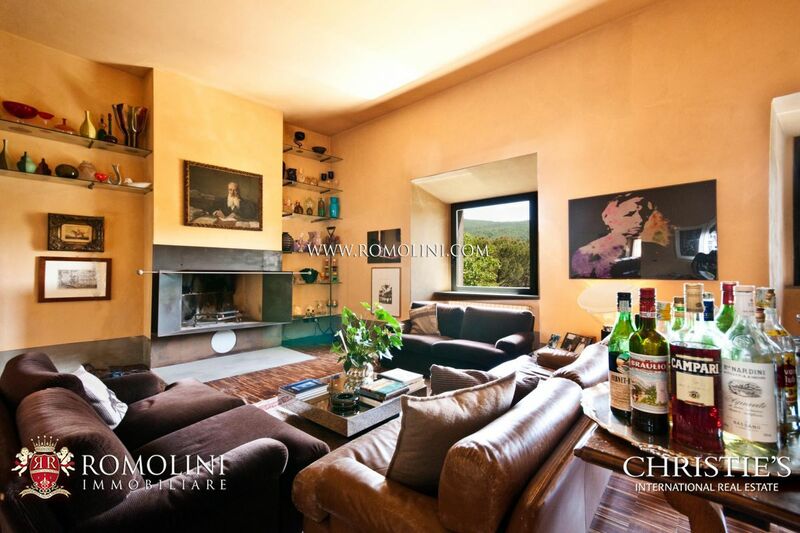 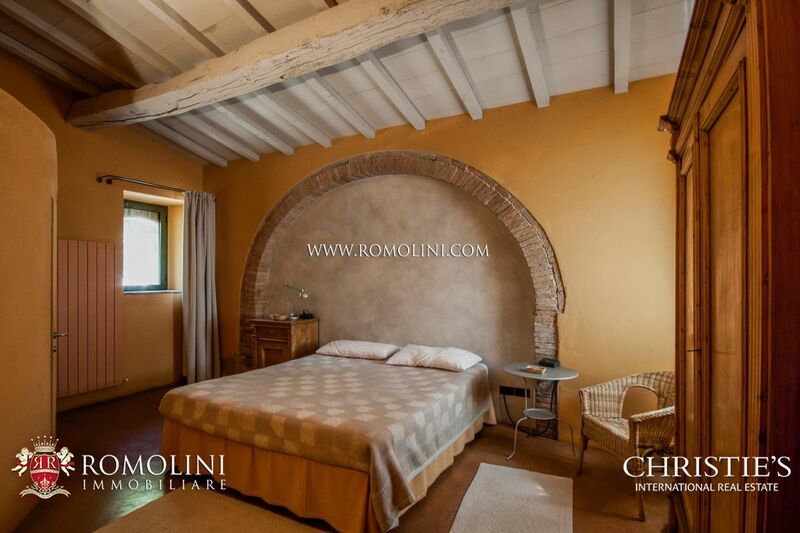 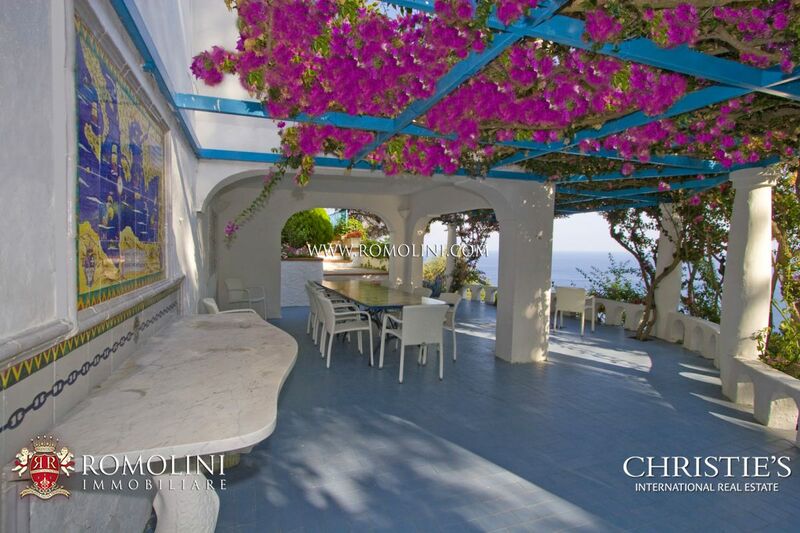 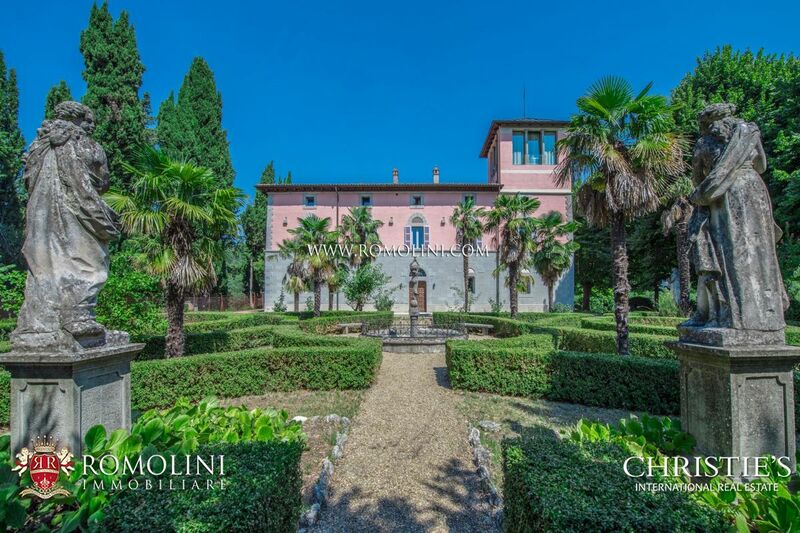 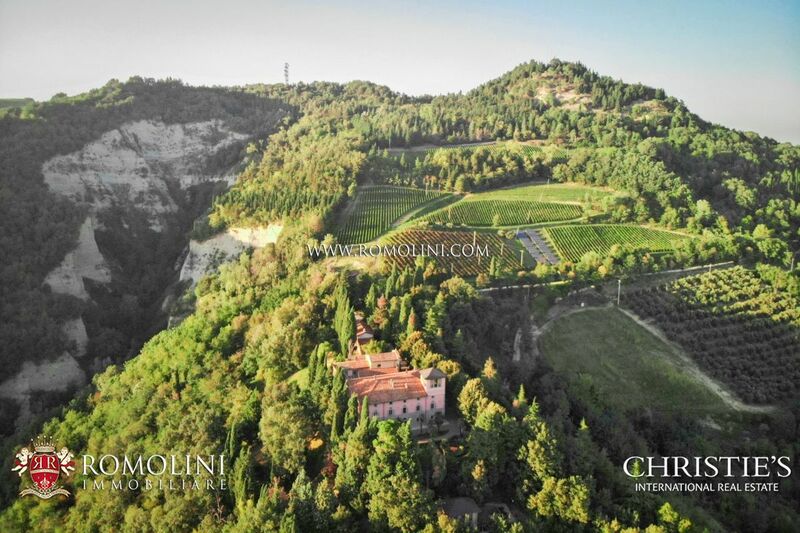 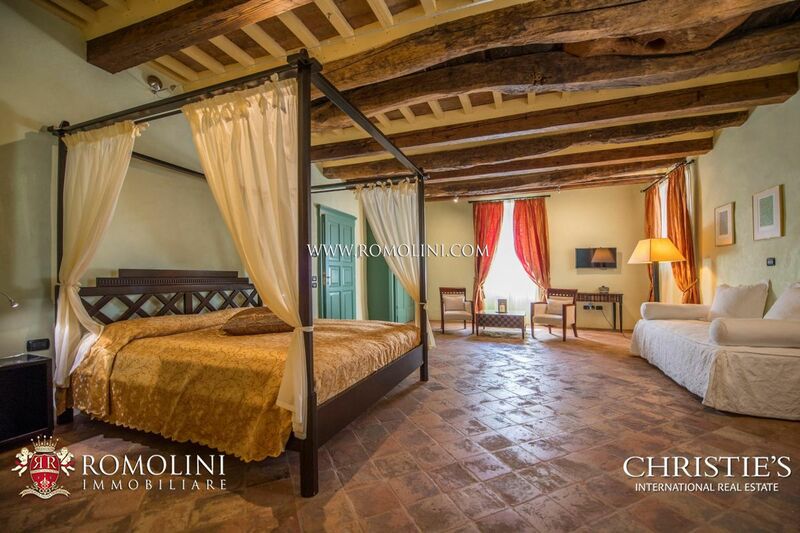 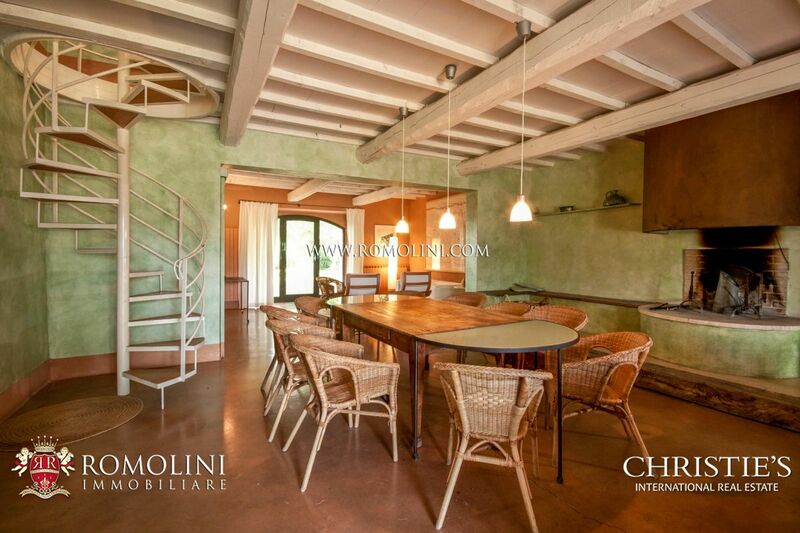 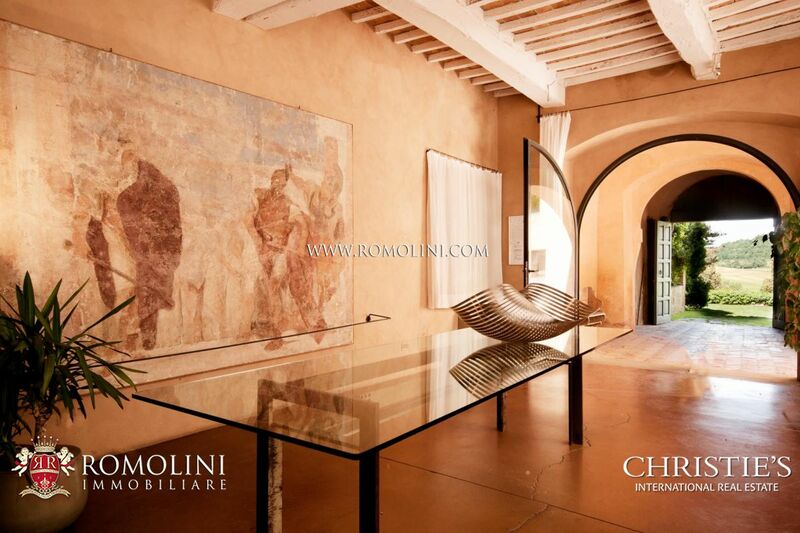 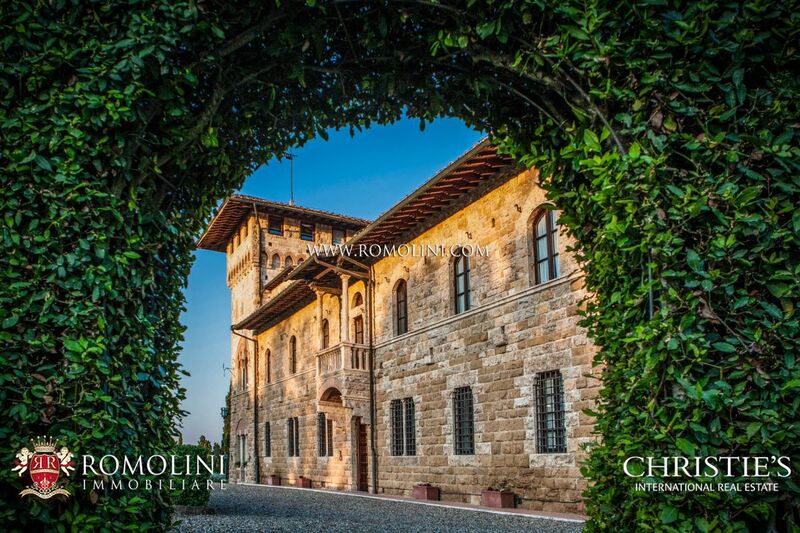 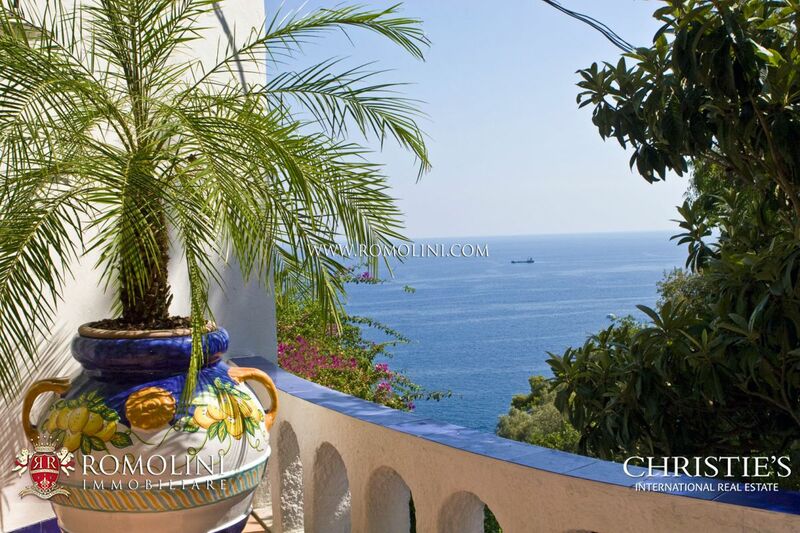 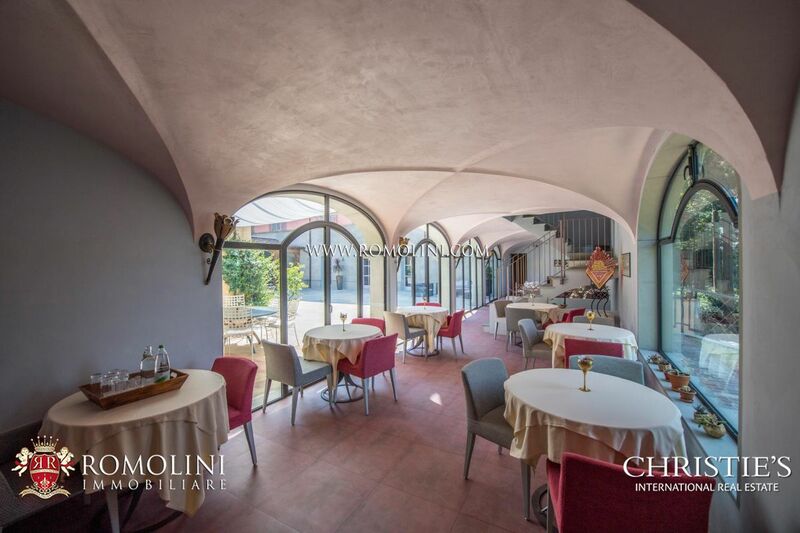 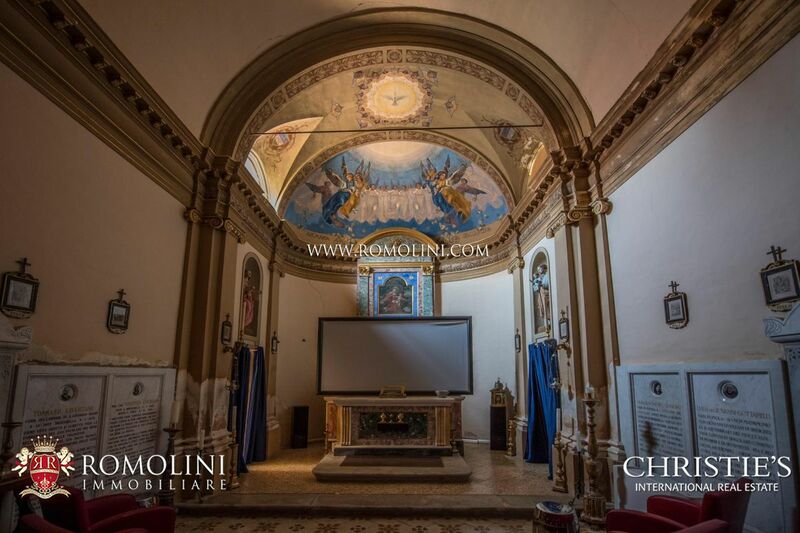 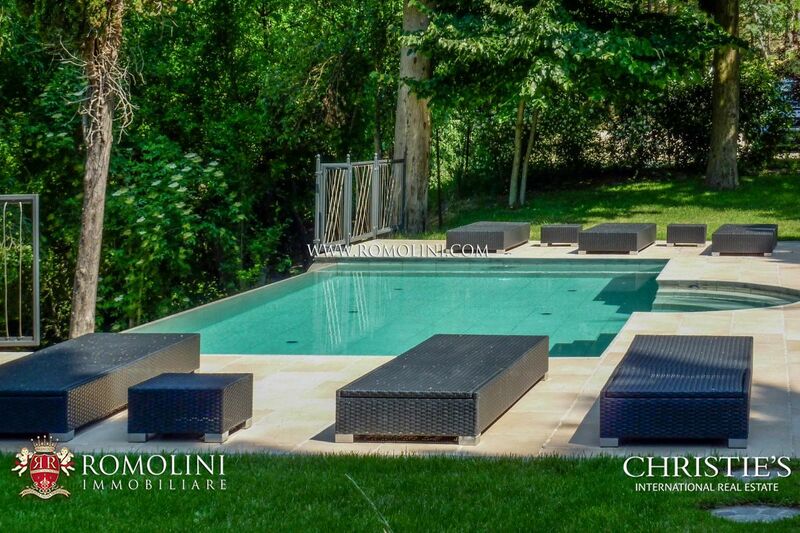 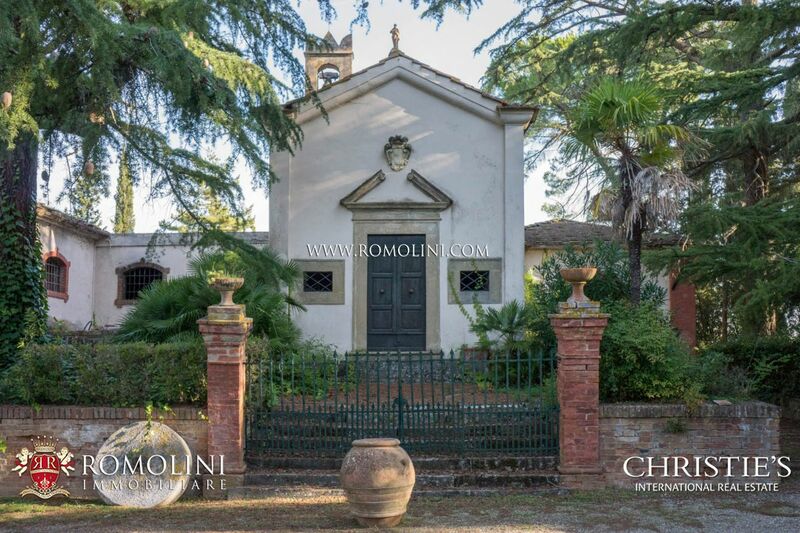 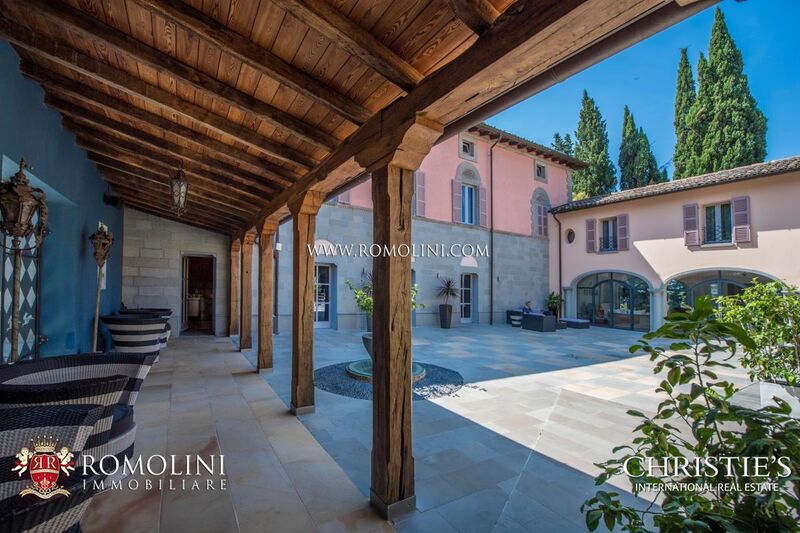 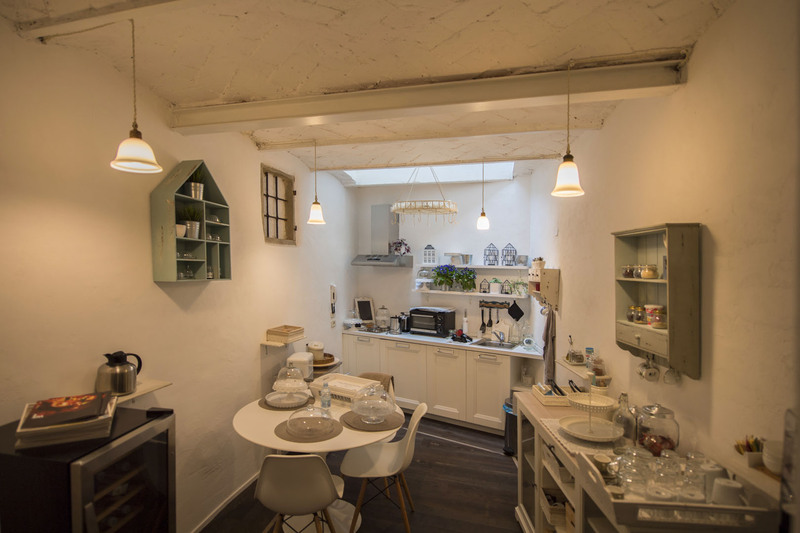 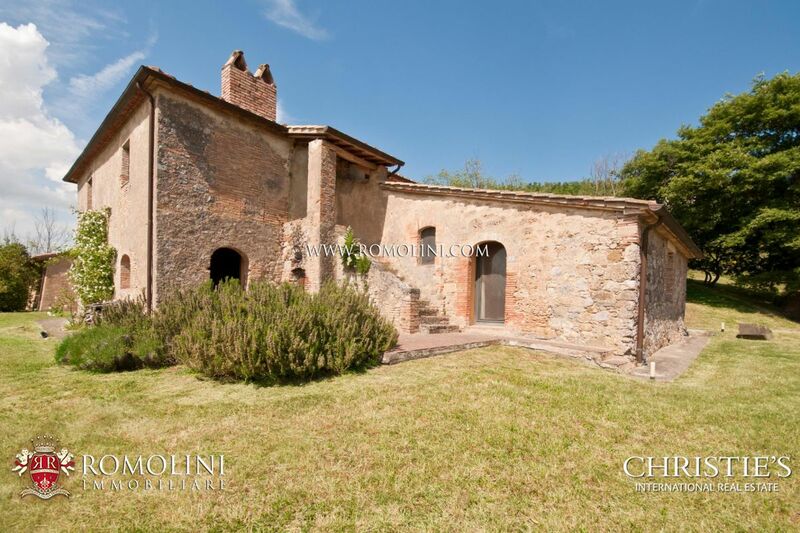 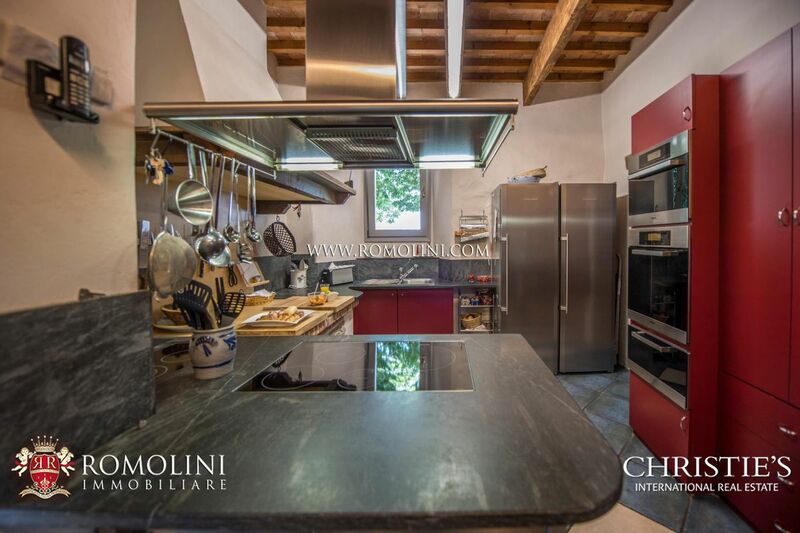 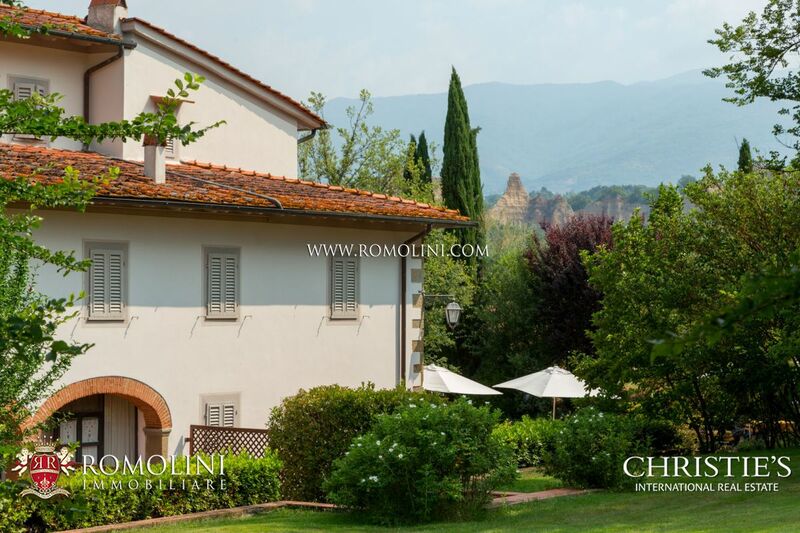 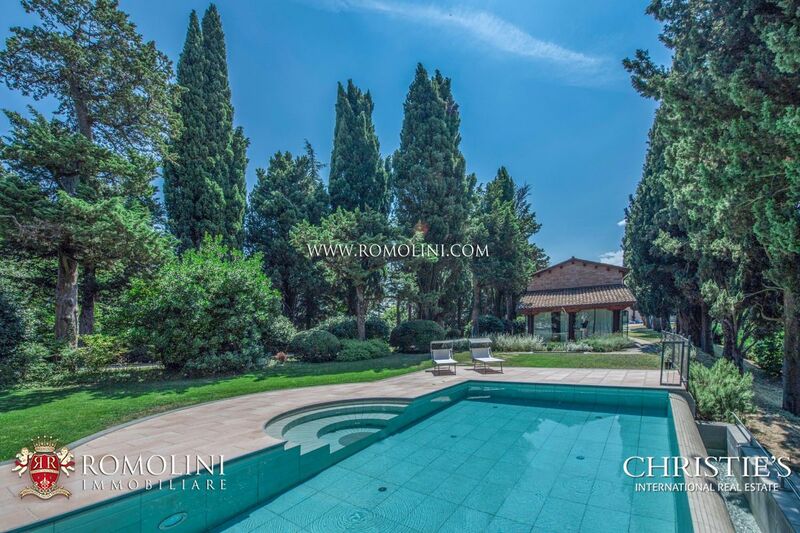 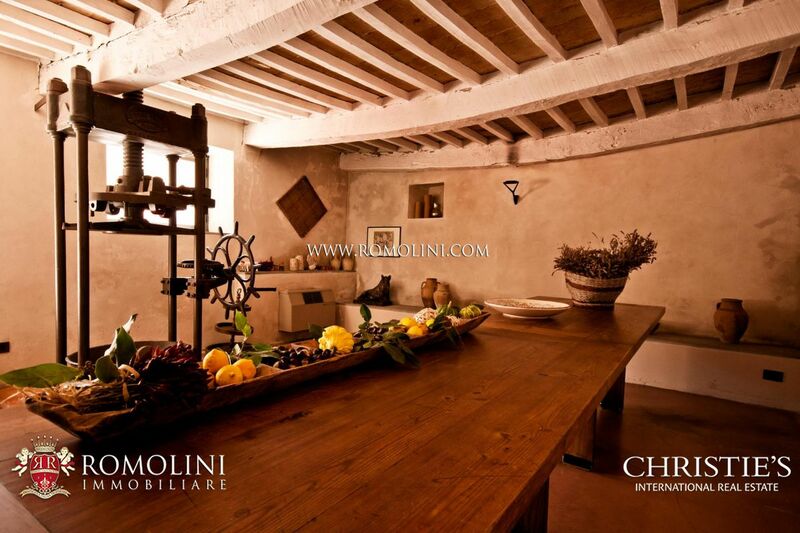 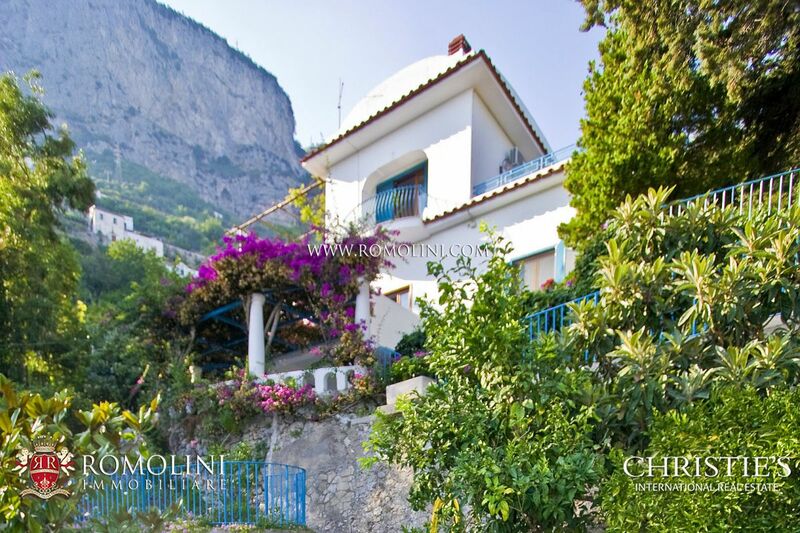 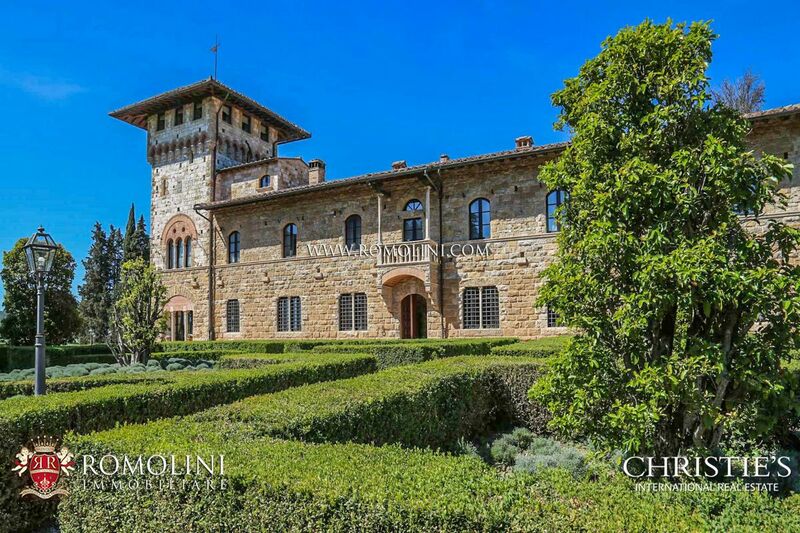 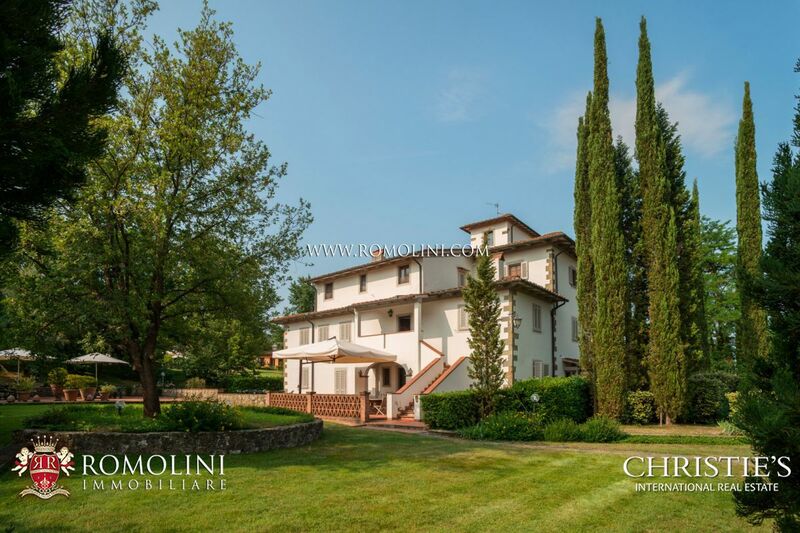 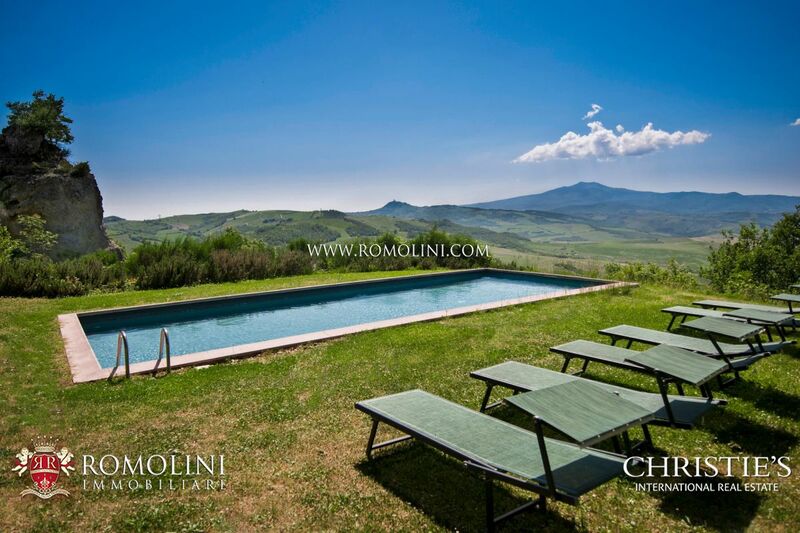 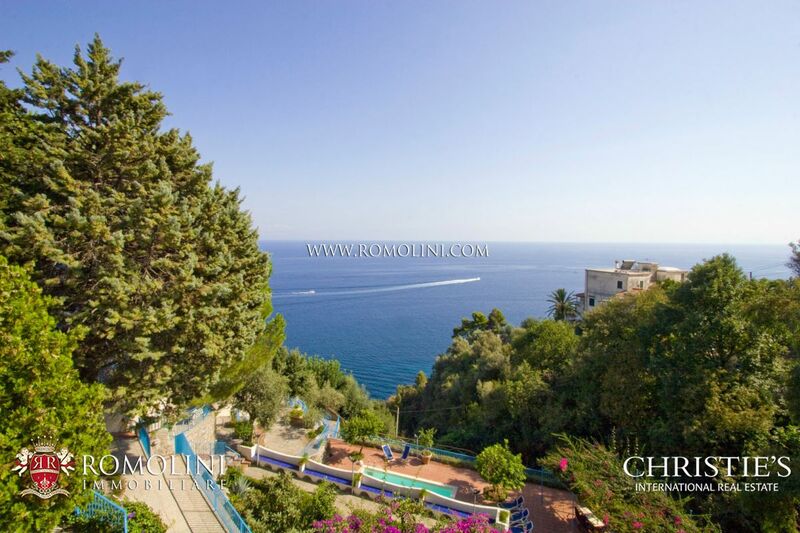 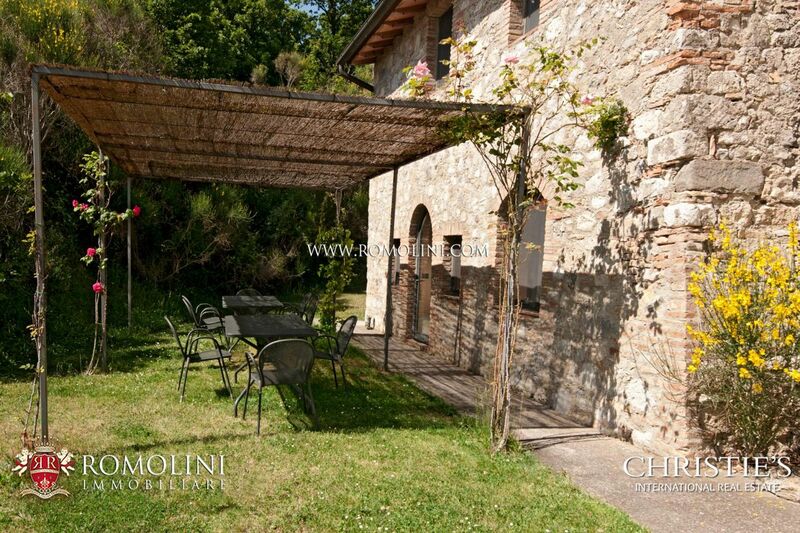 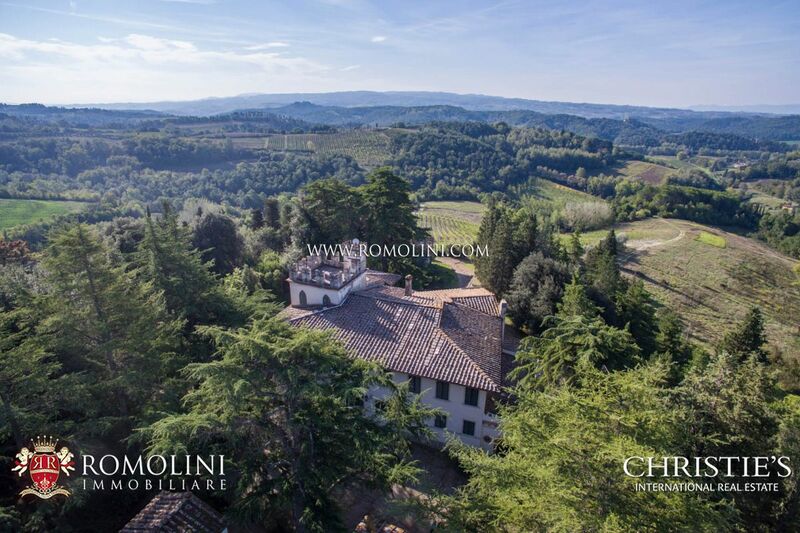 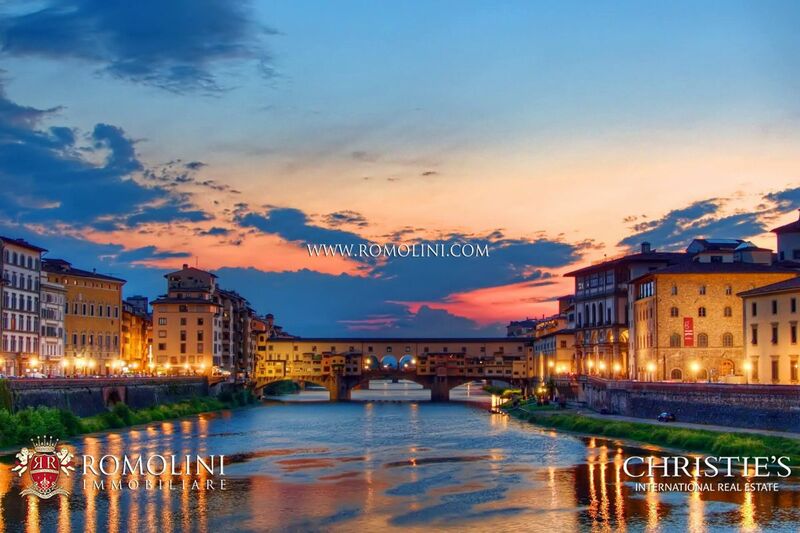 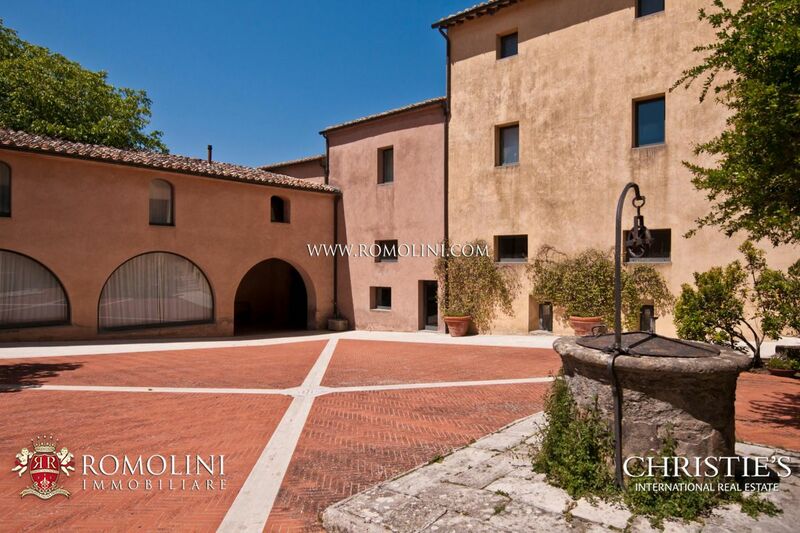 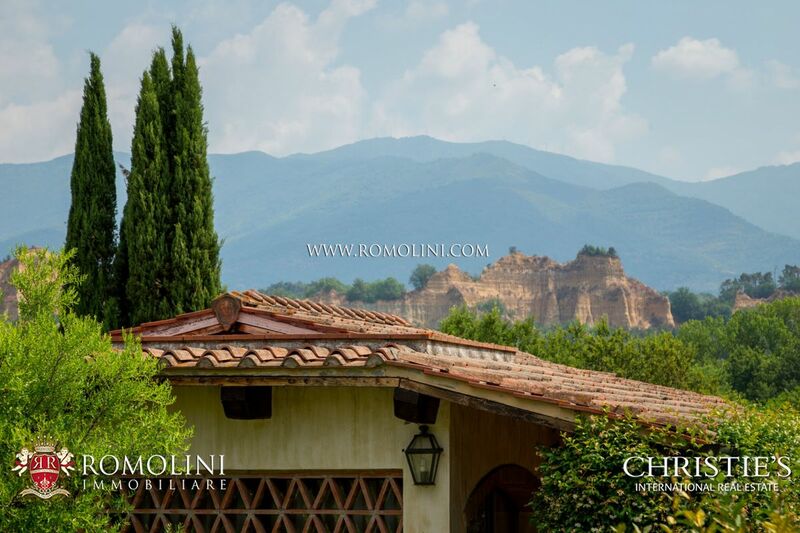 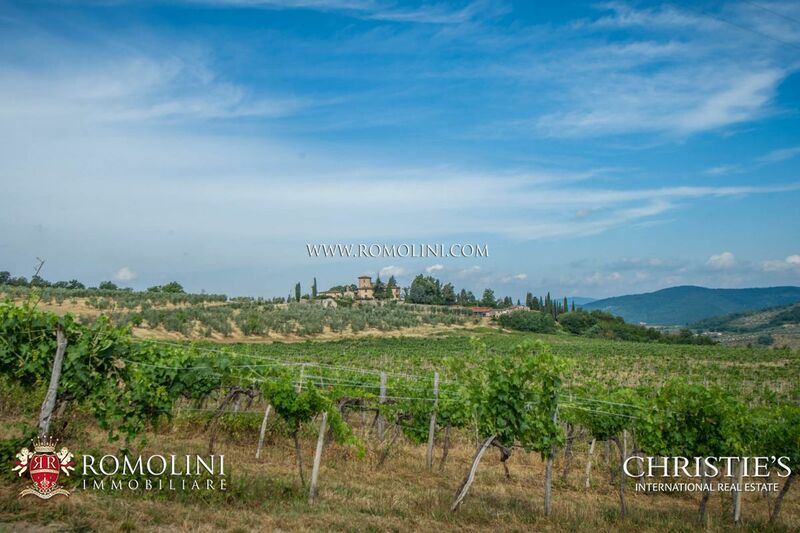 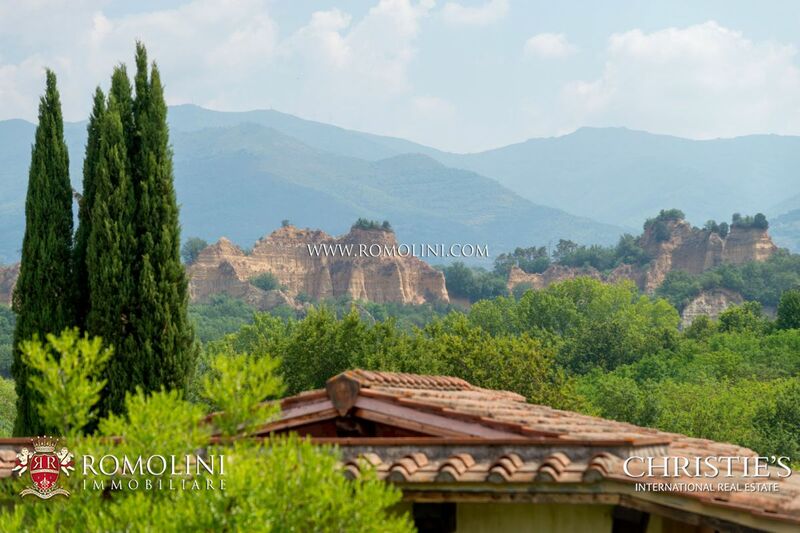 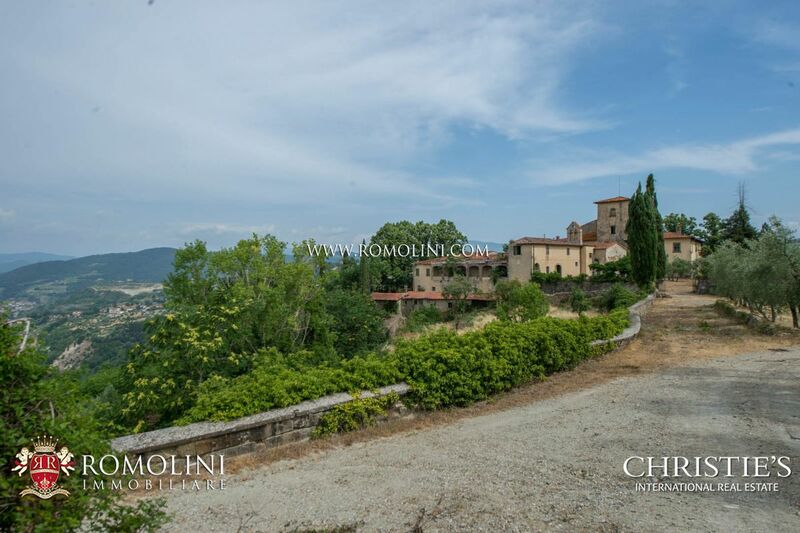 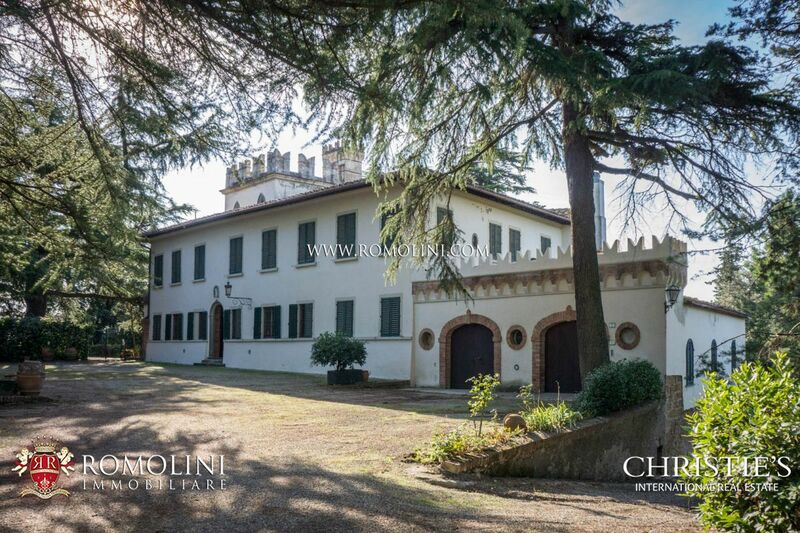 Romolini Real Estate will be pleased to help you find the resort that you are searching, thanks to the list of properties in all the most important cities of italy: Florence, Rome, Milan, Naples. 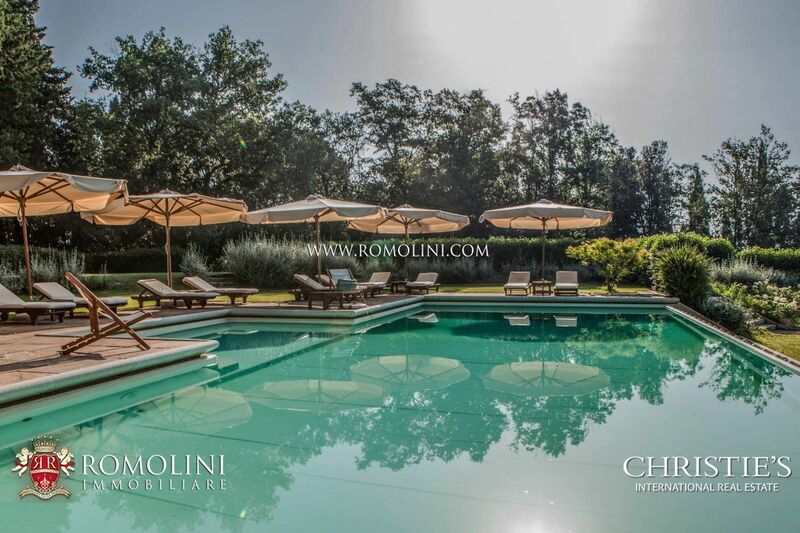 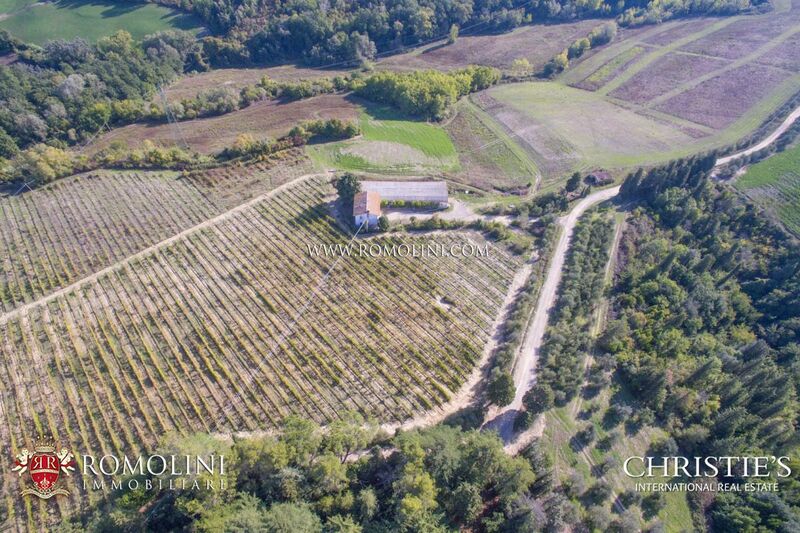 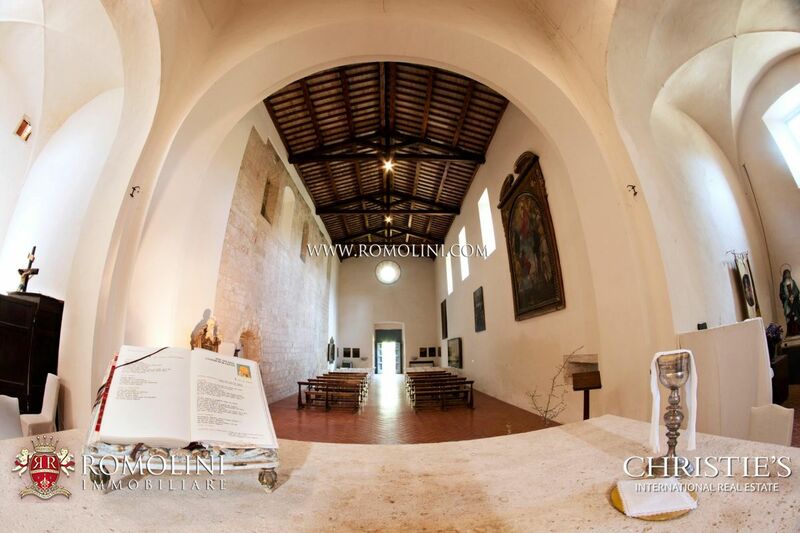 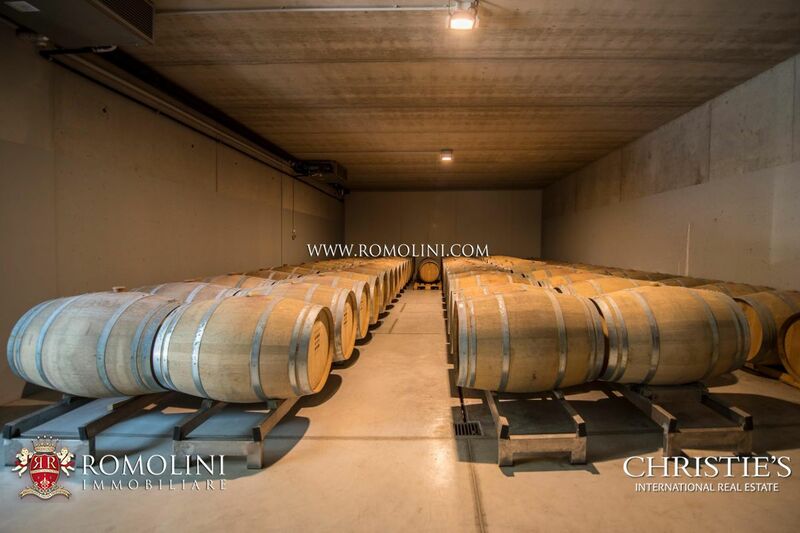 Wonderfully settled on the Tosco-Romagnolo hills of Emilia-Romagna, in the province of Ravenna, this 32.5-hectare organic wine estate offers a splendidly restored historic villa, embedded in century old cypresses, linden and oak trees, a luxurious boutique B&B with pool, a 3.4-hectare vineyards and a brand new winery for the production of excellent wines with great personality. 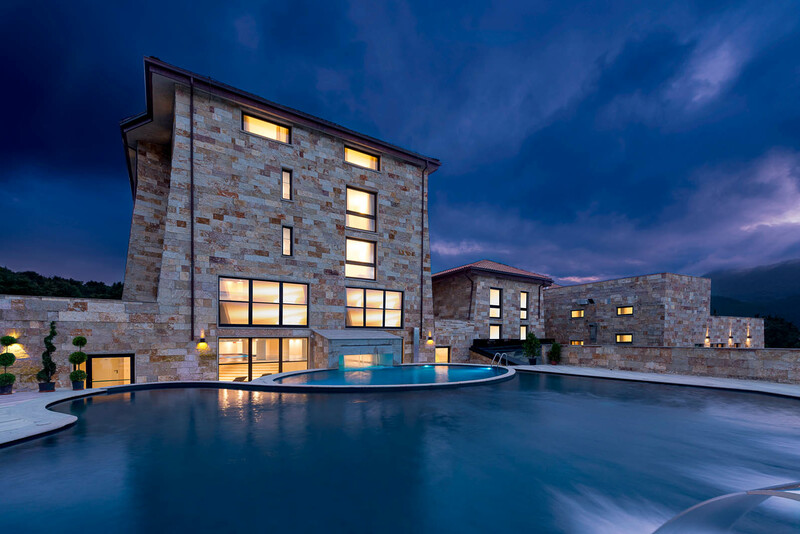 The estate is highly ecologic by exploiting renewable resources such as photovoltaic and geothermal energy. 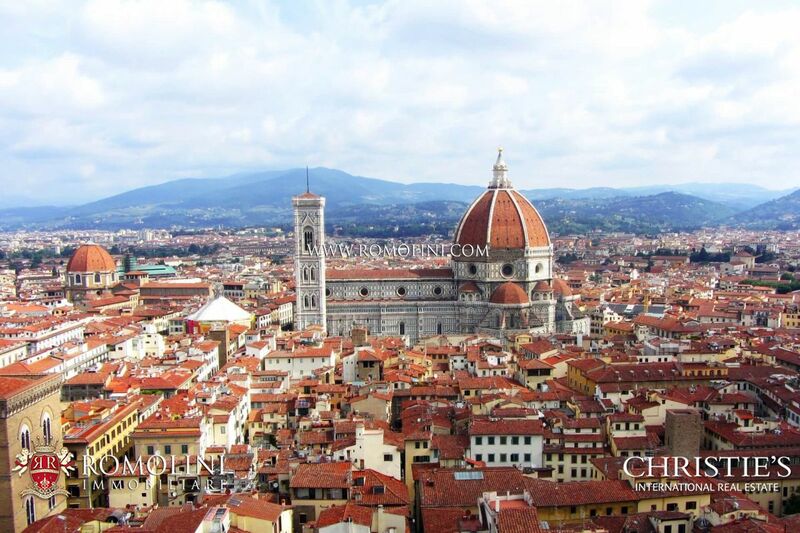 No fossil fuels are used.